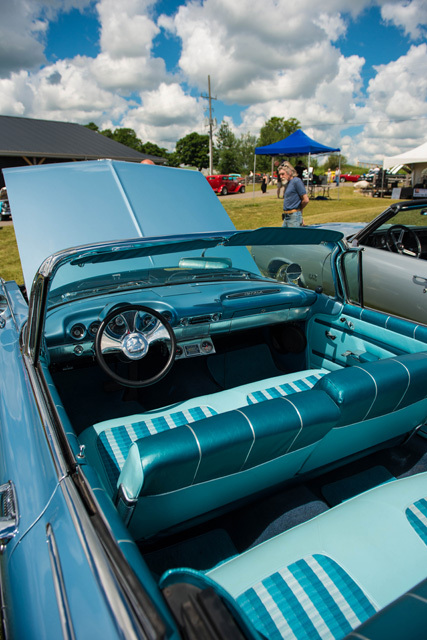 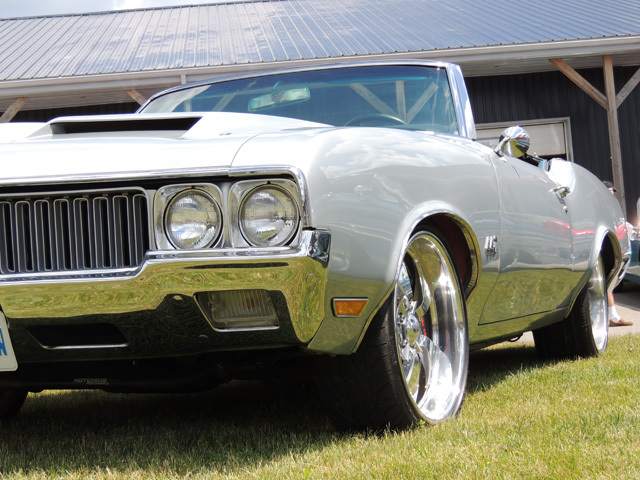 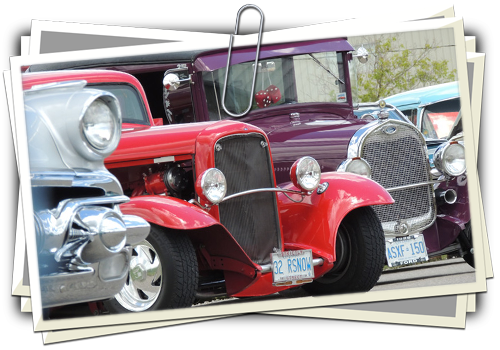 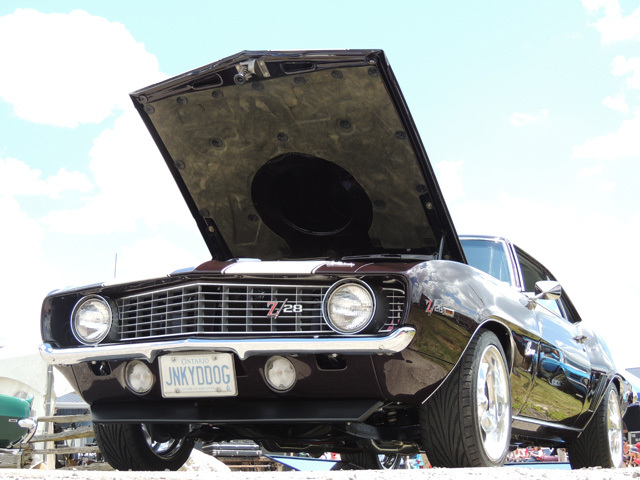 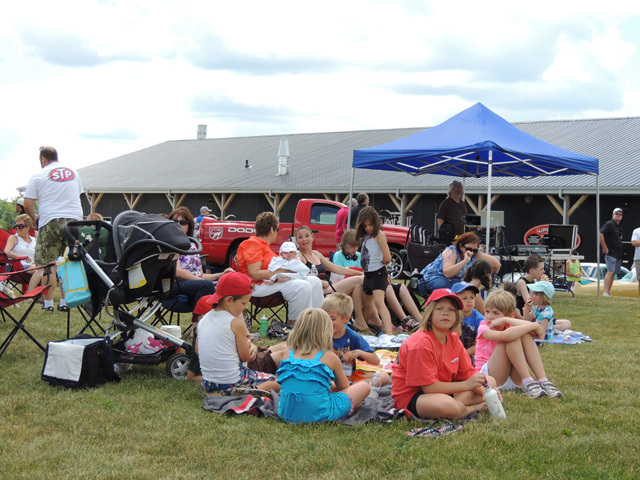 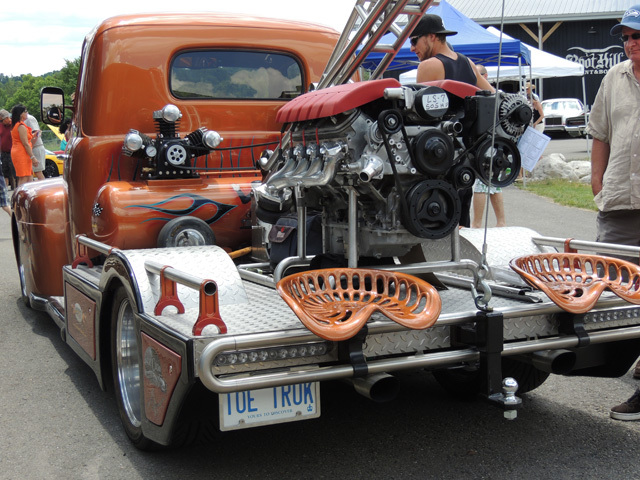 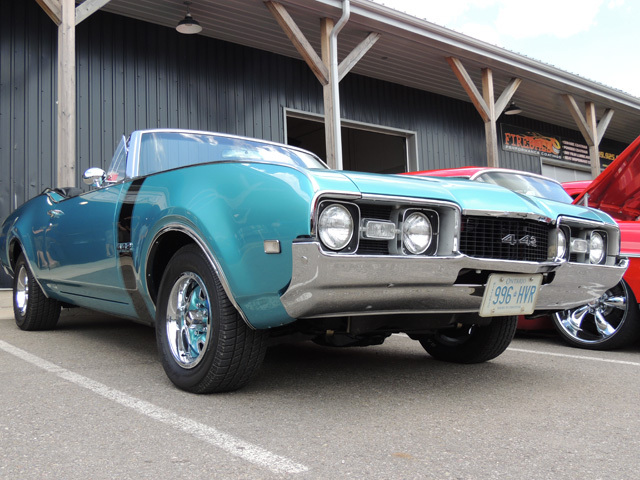 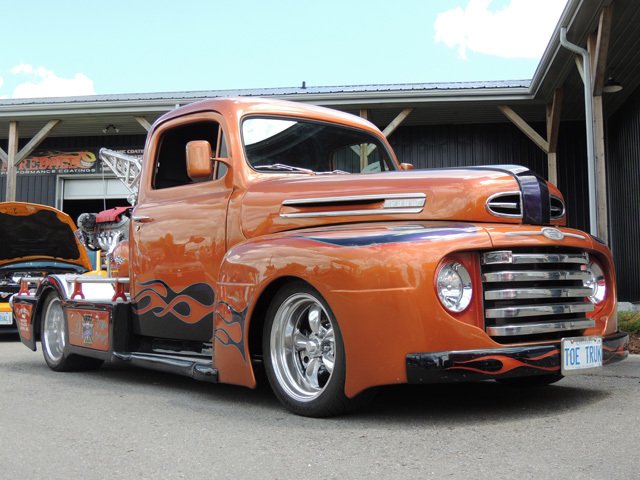 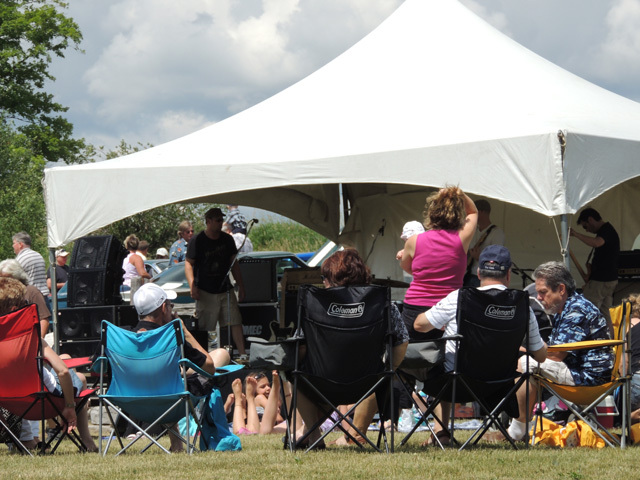 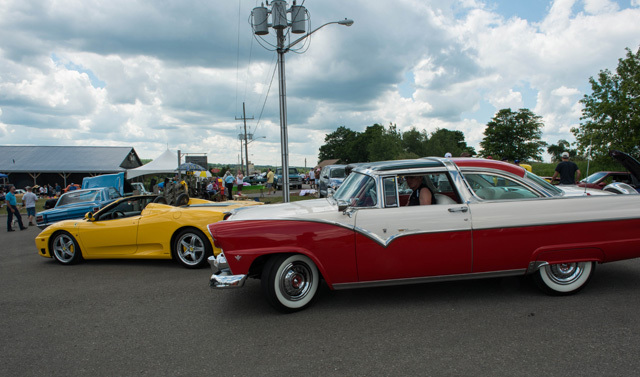 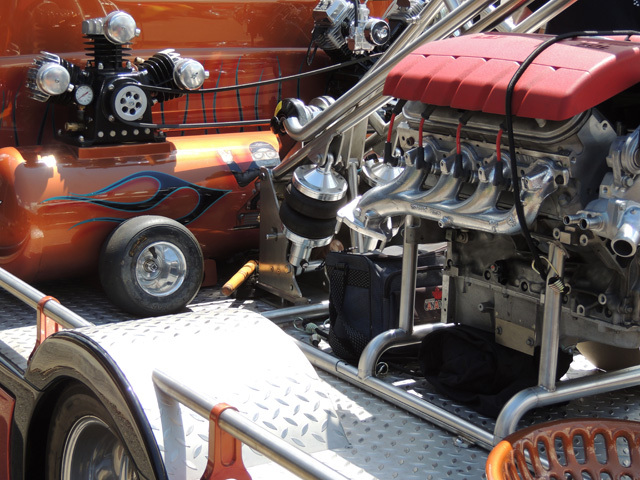 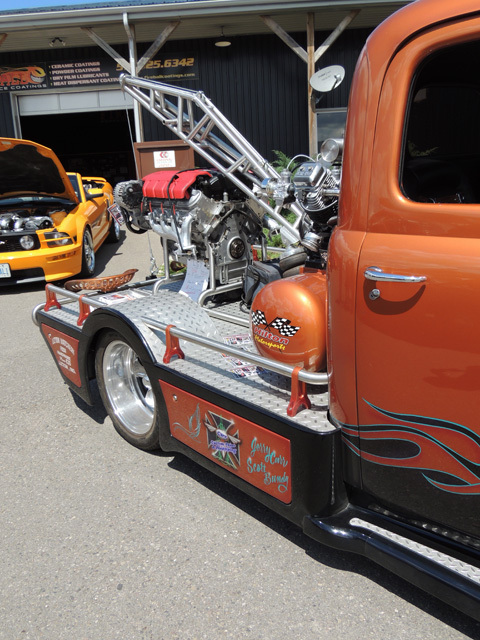 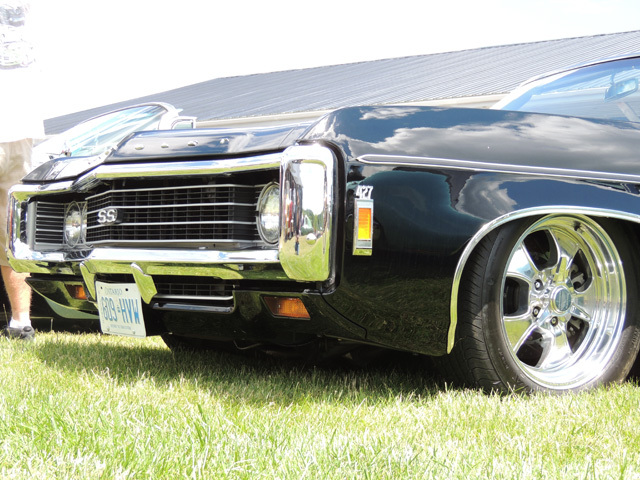 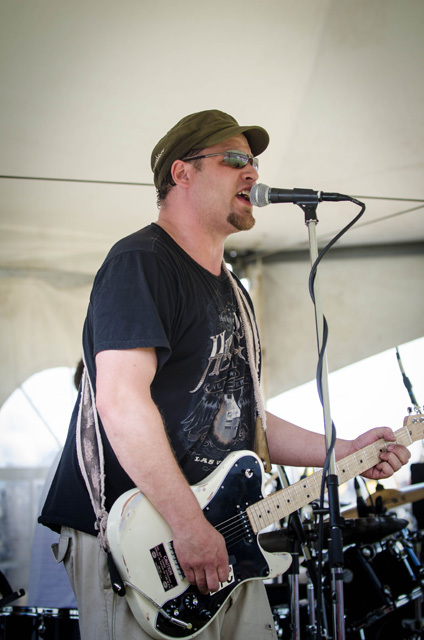 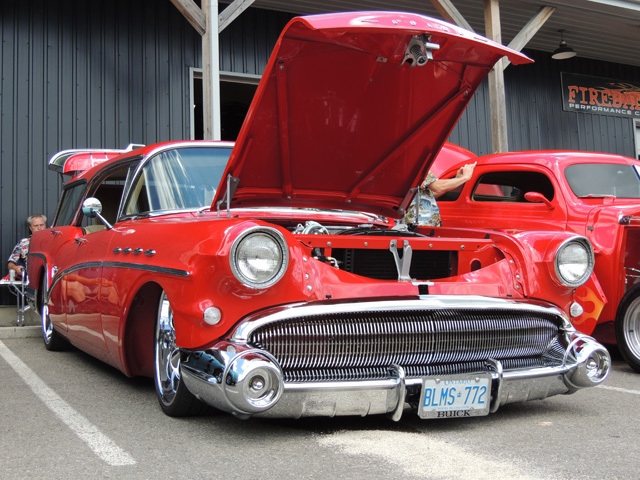 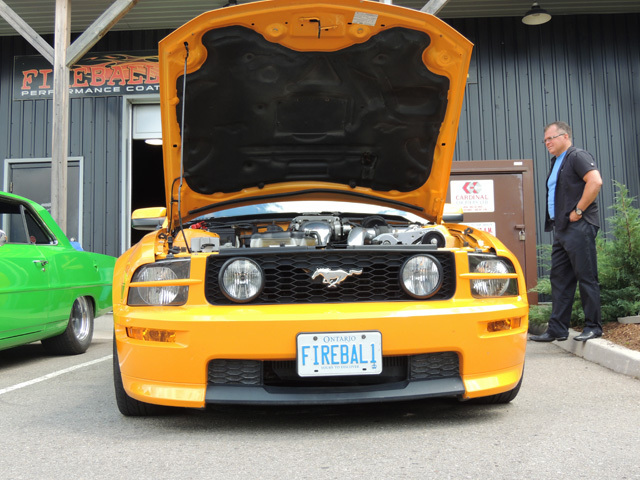 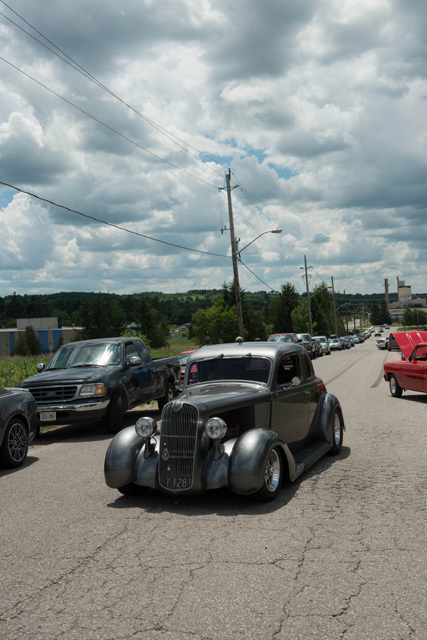 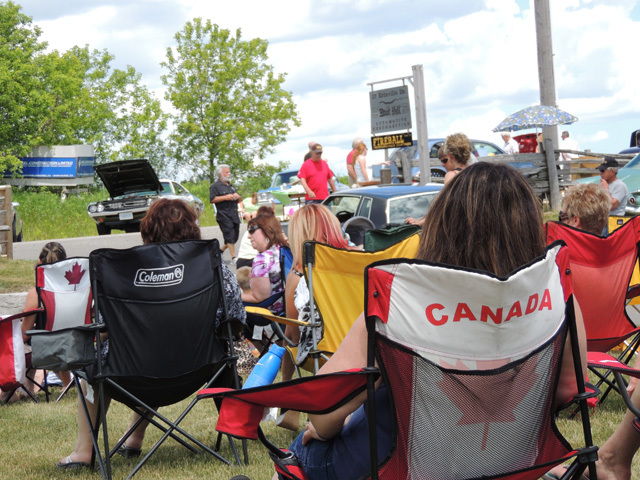 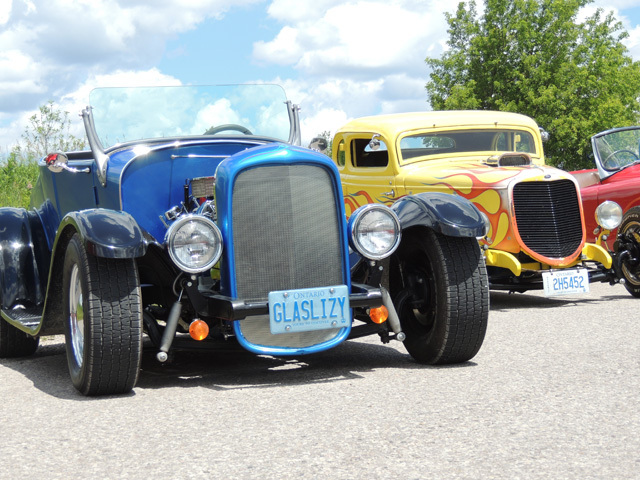 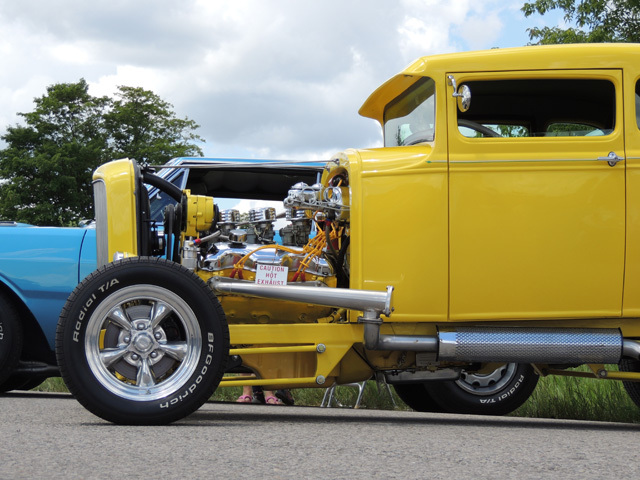 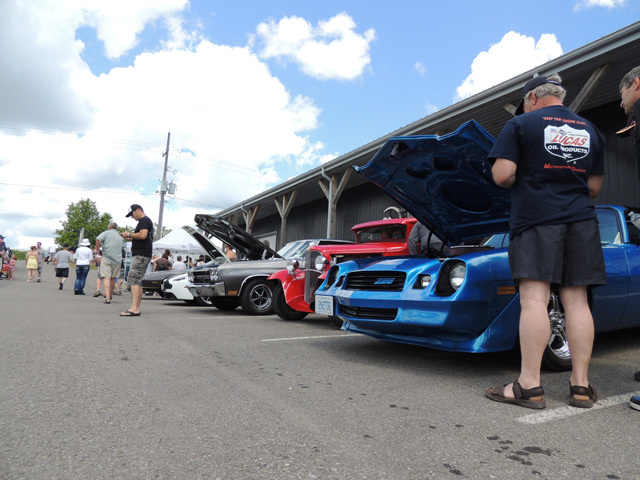 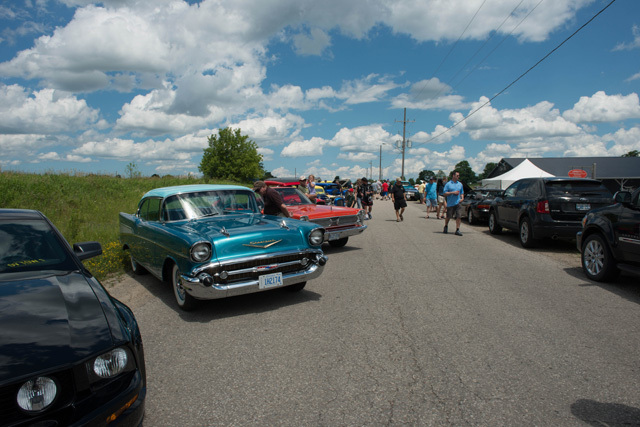 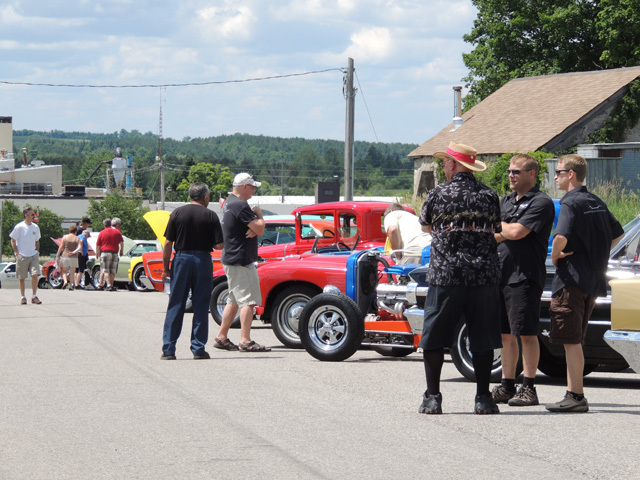 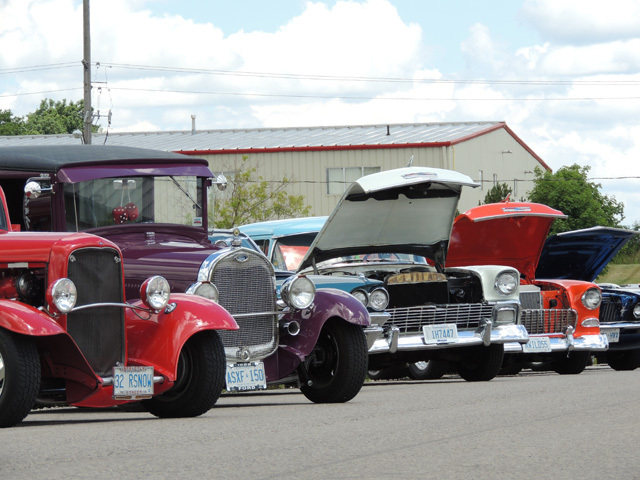 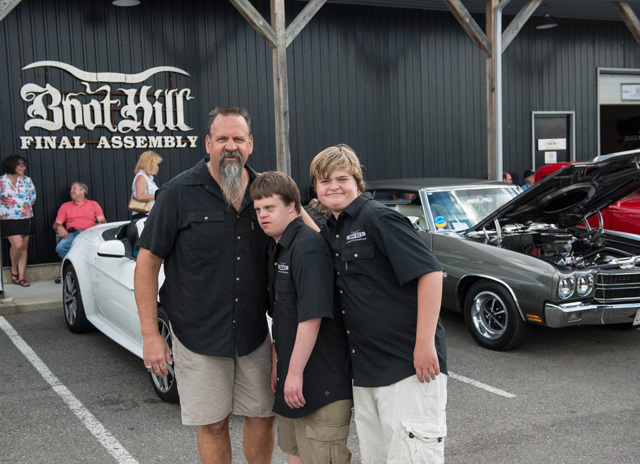 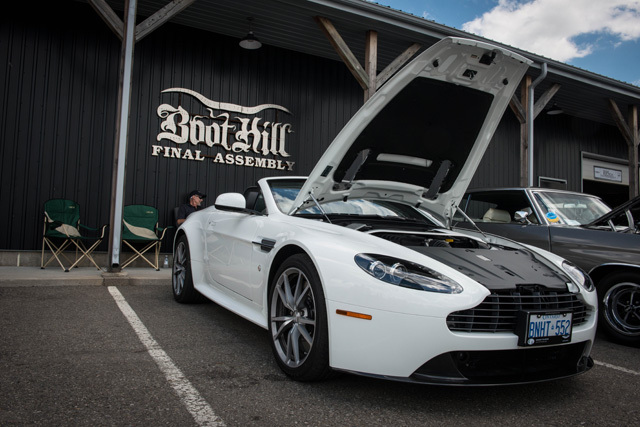 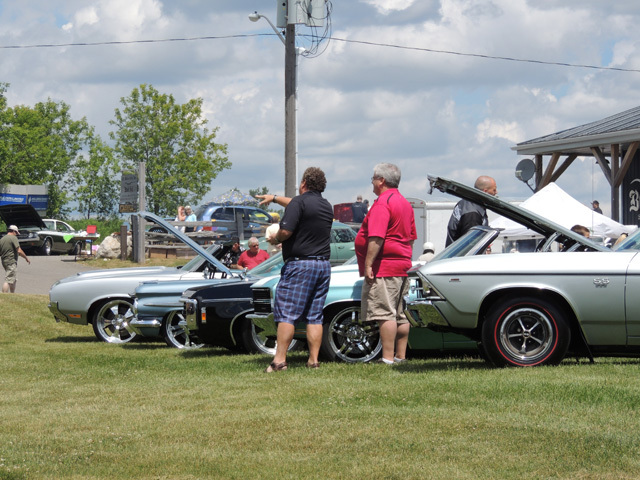 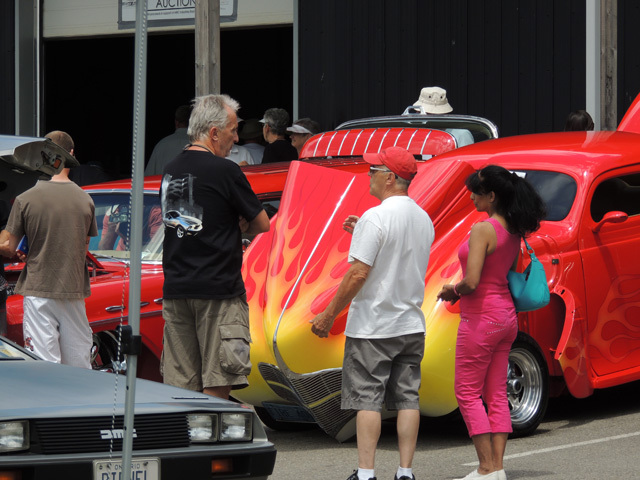 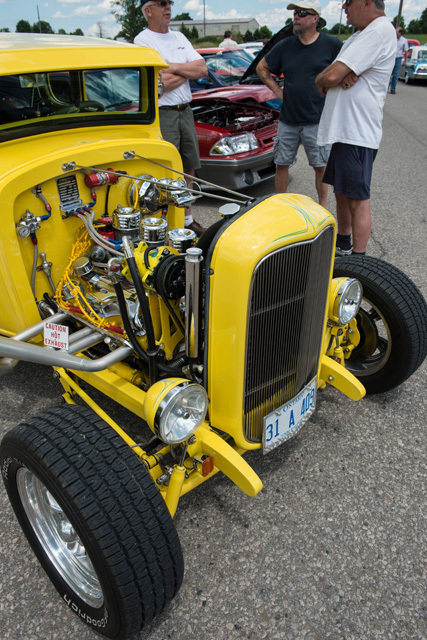 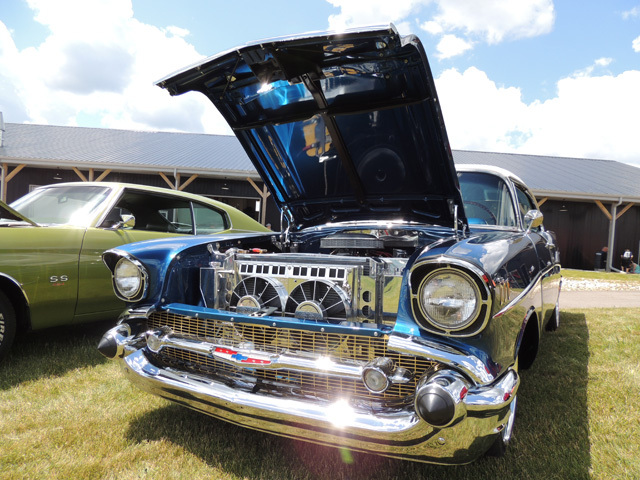 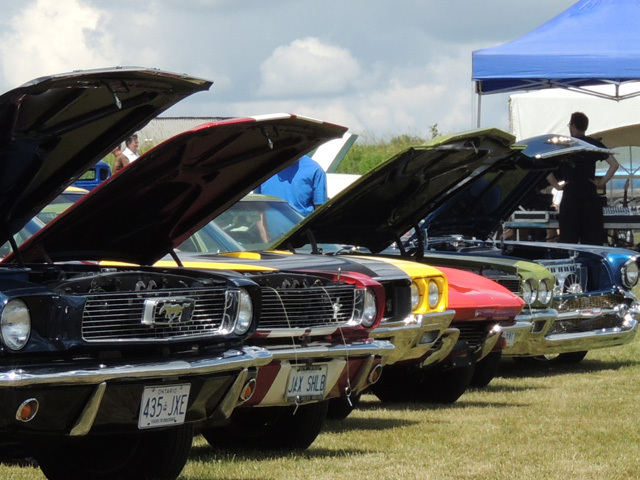 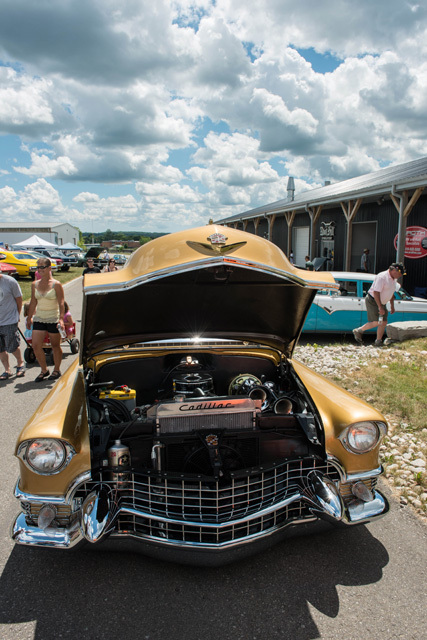 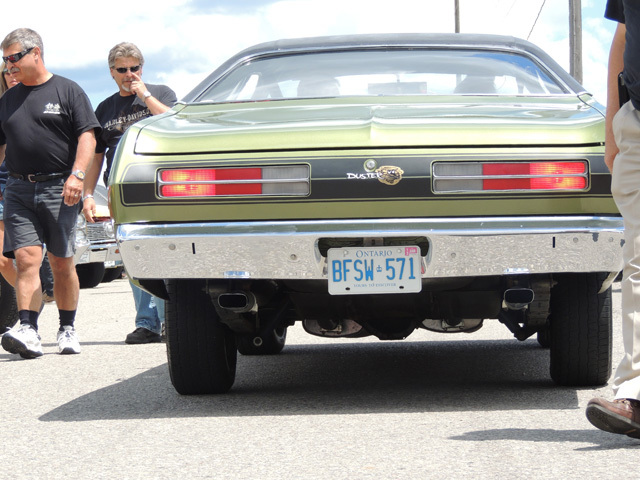 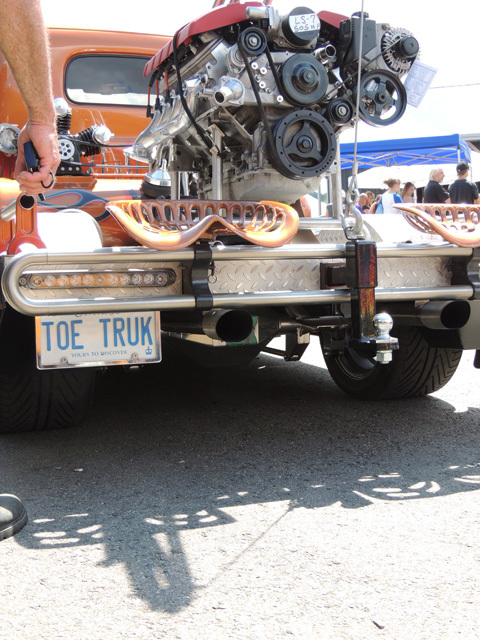 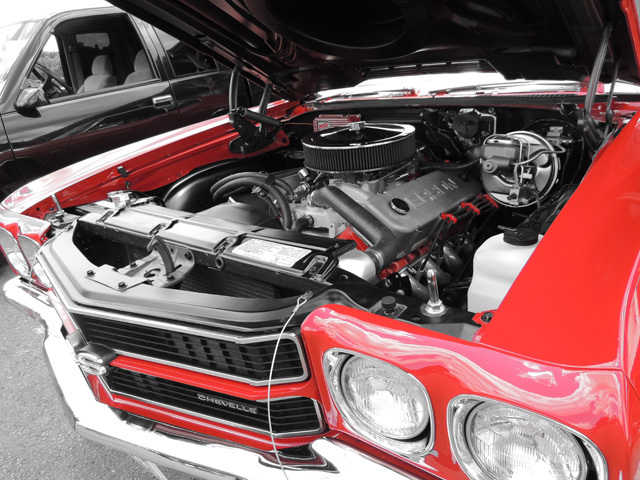 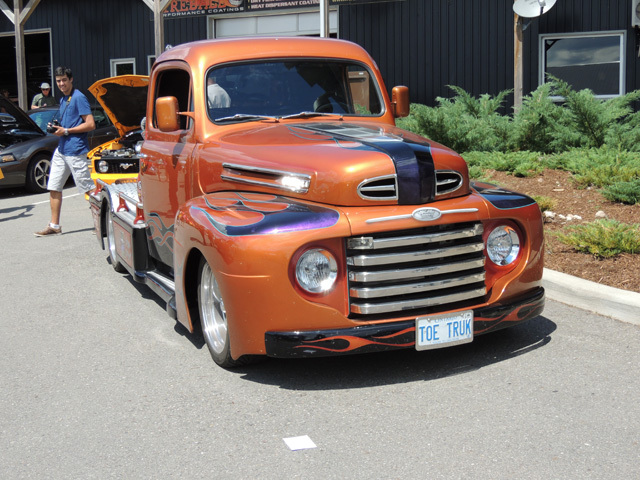 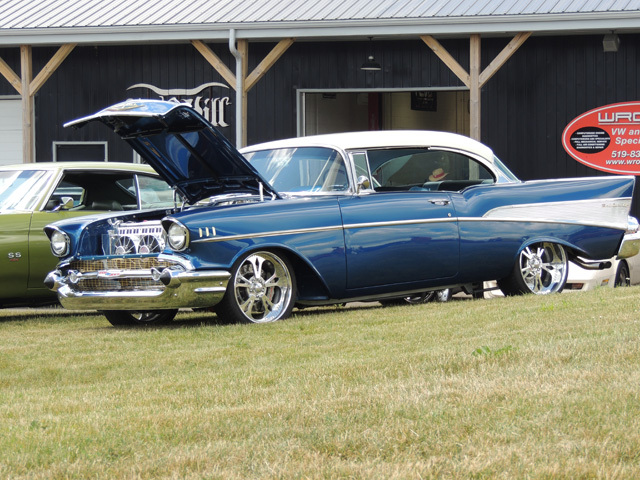 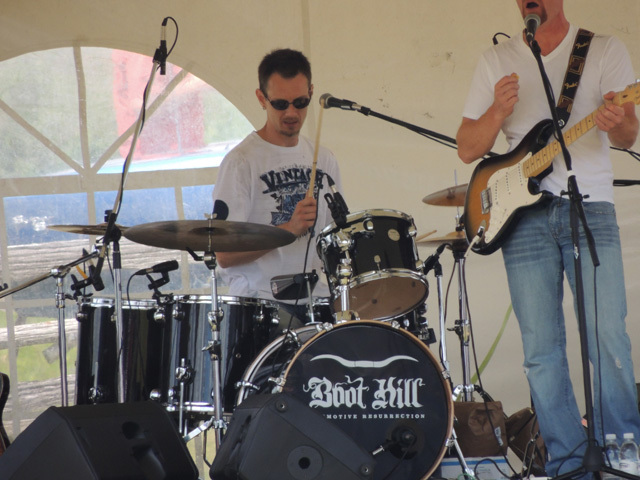 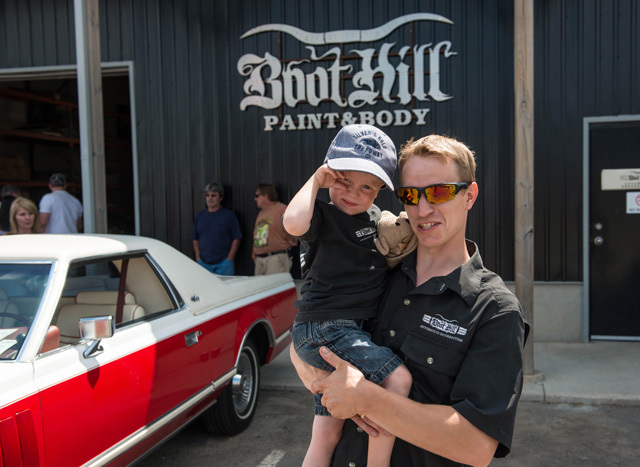 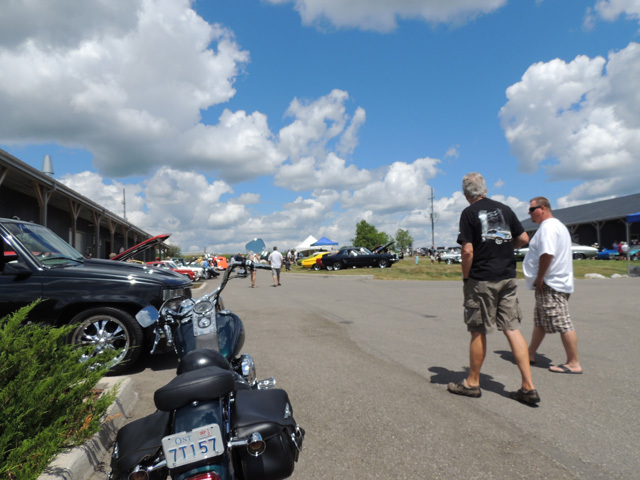 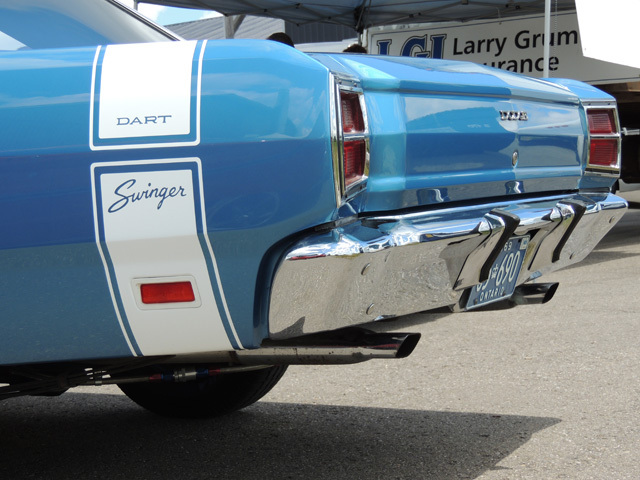 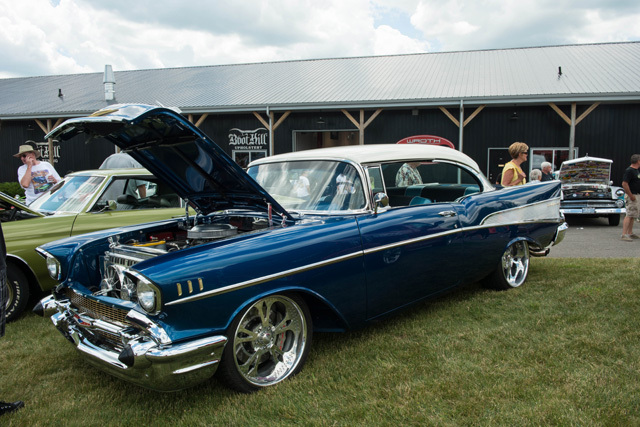 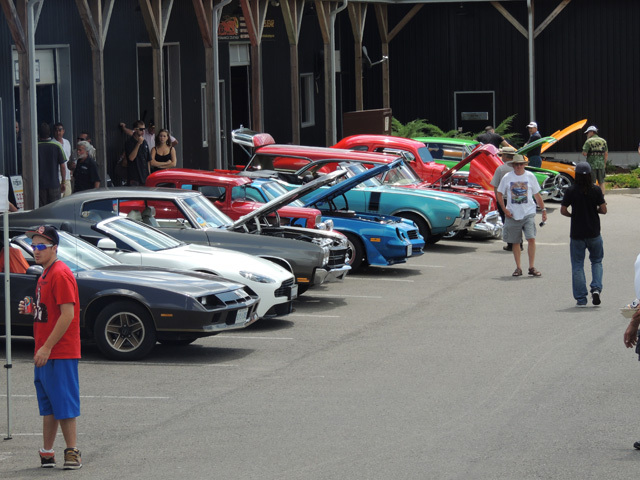 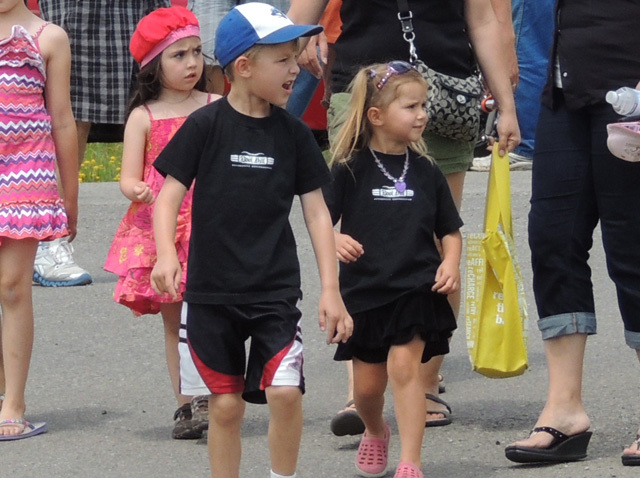 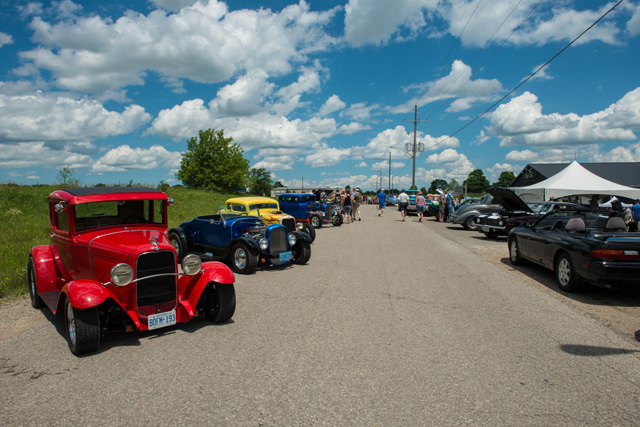 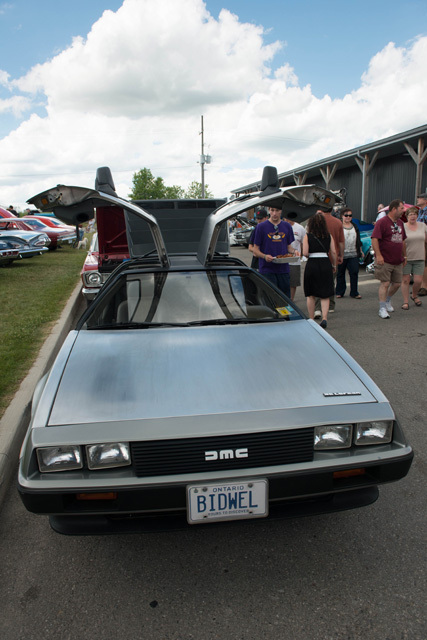 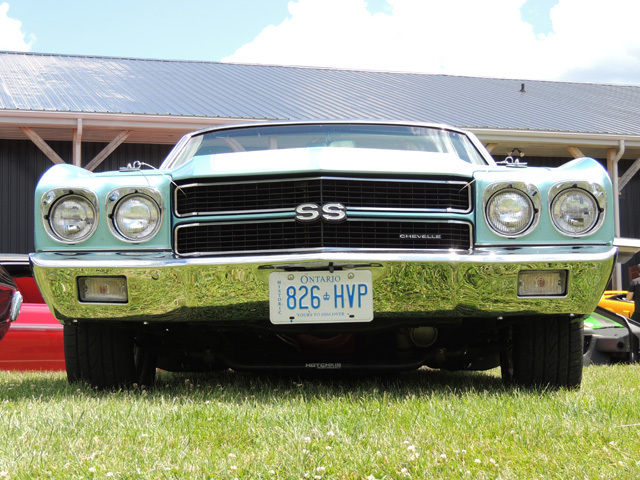 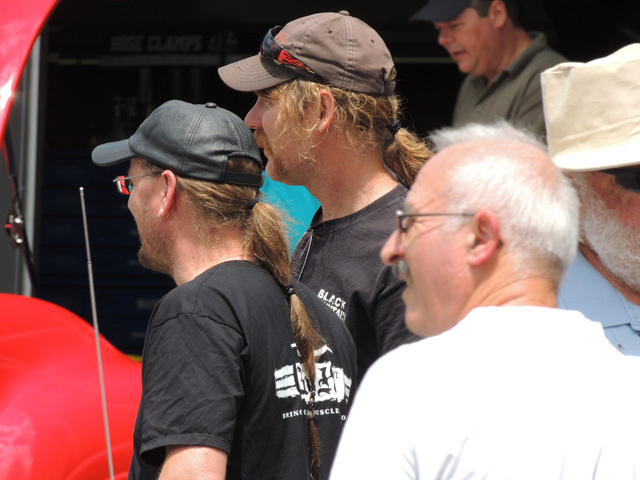 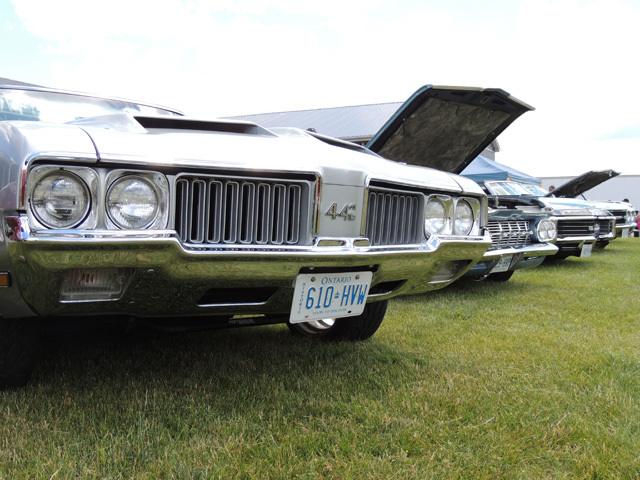 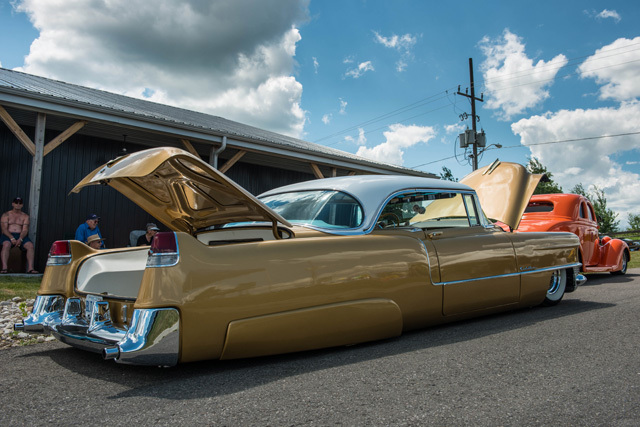 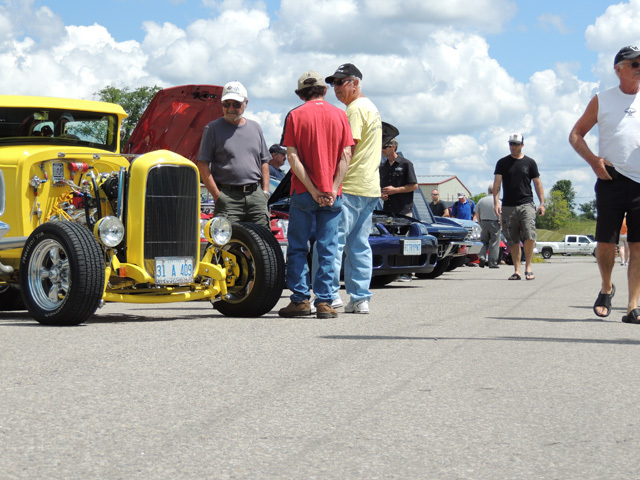 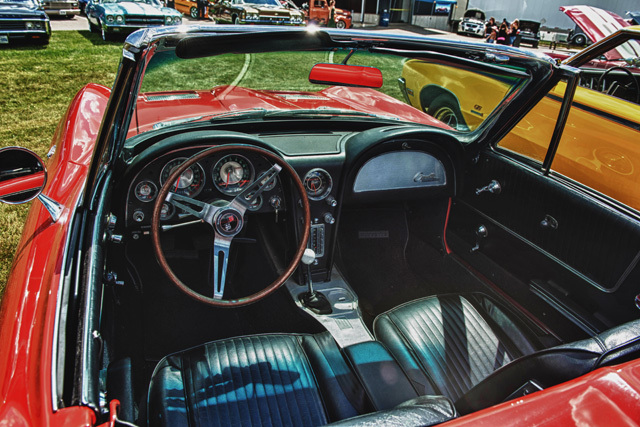 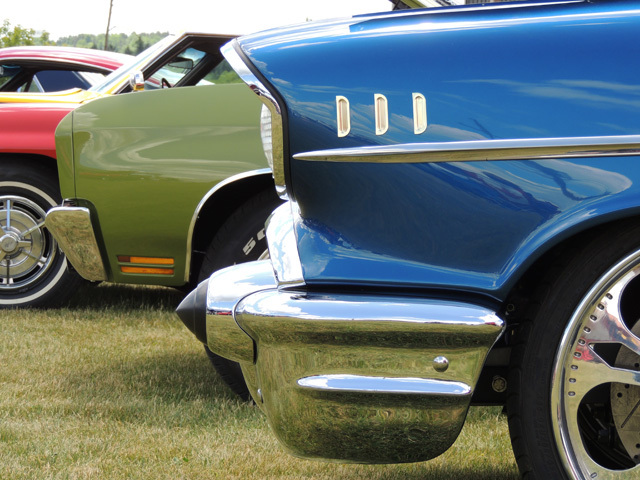 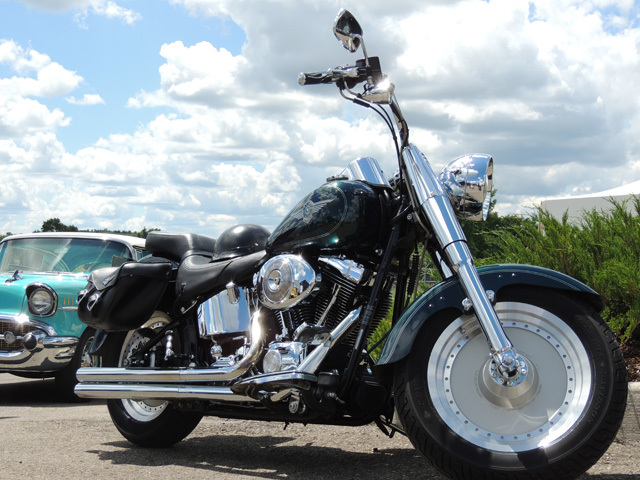 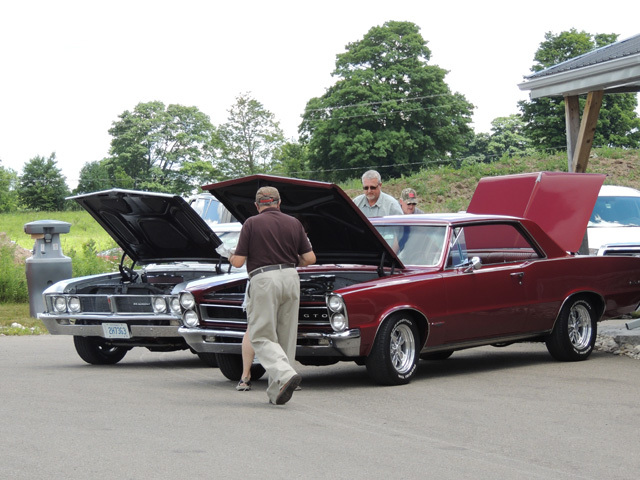 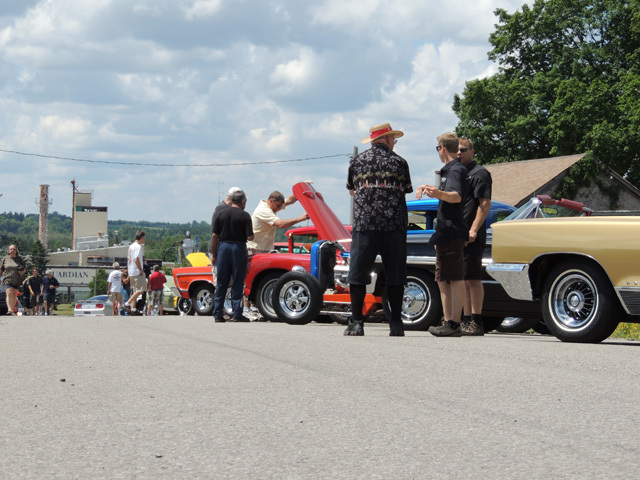 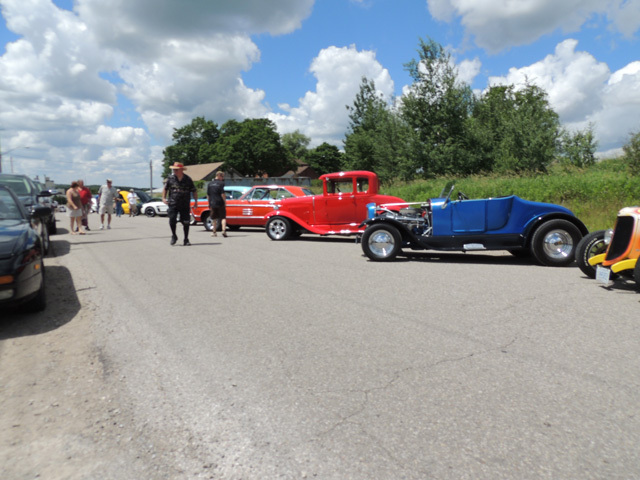 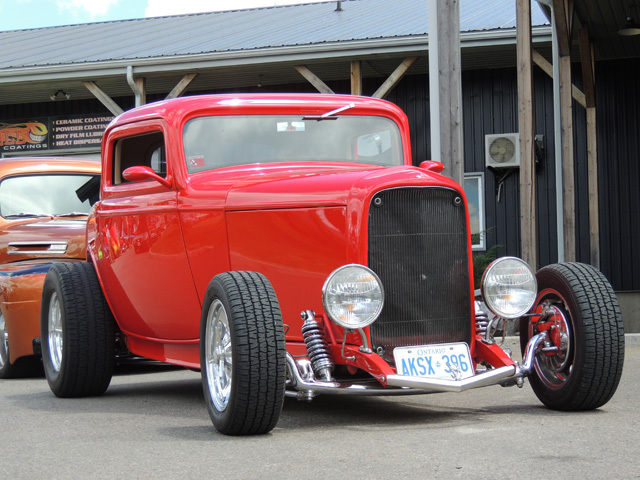 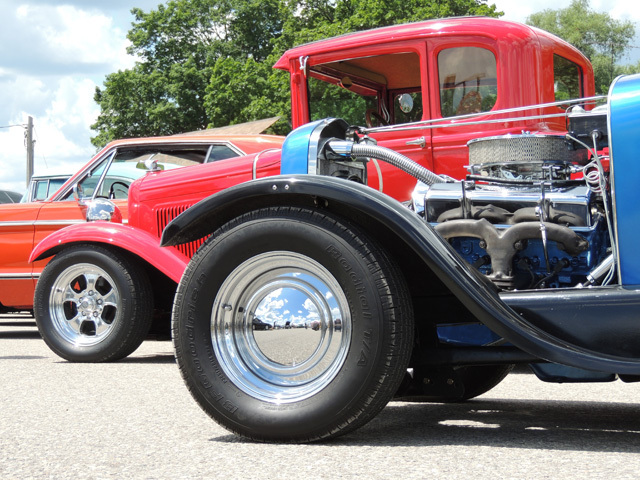 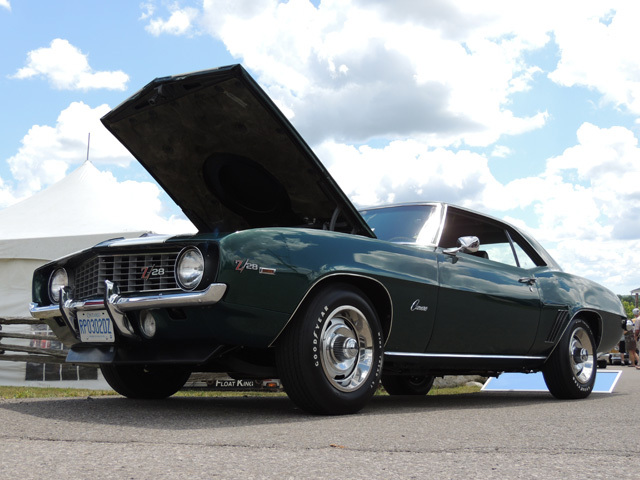 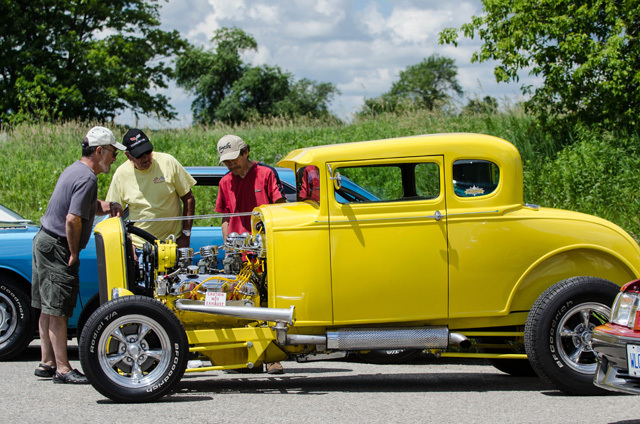 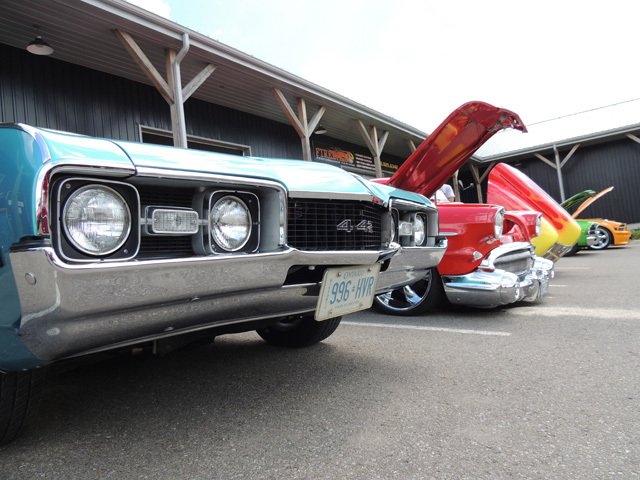 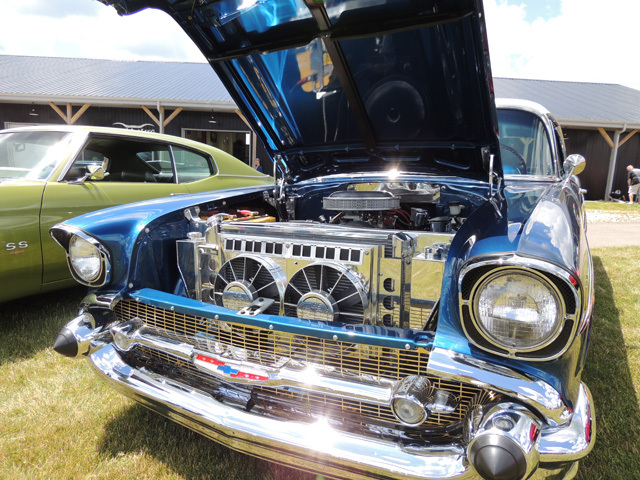 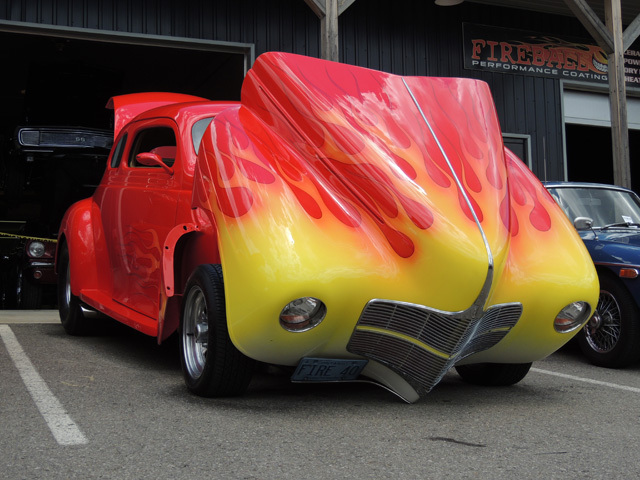 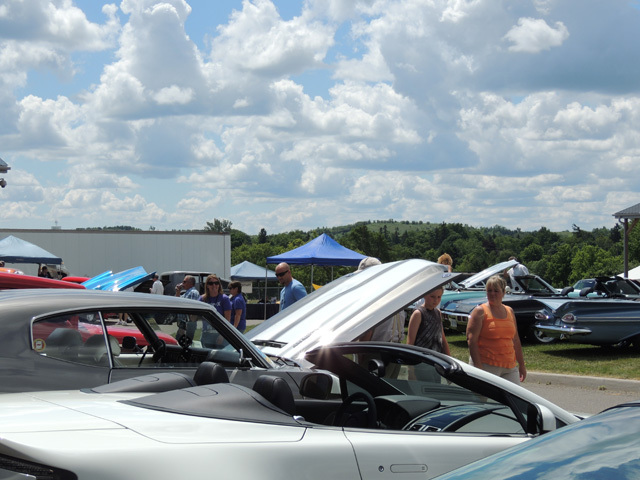 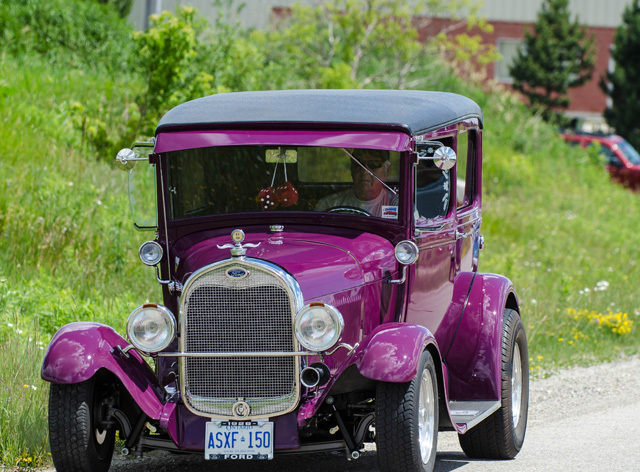 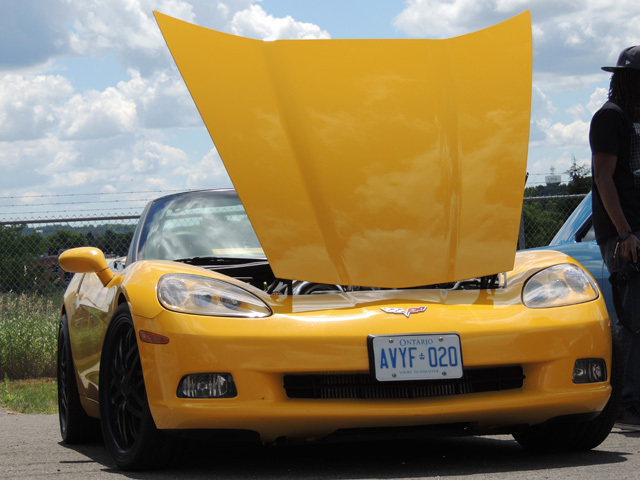 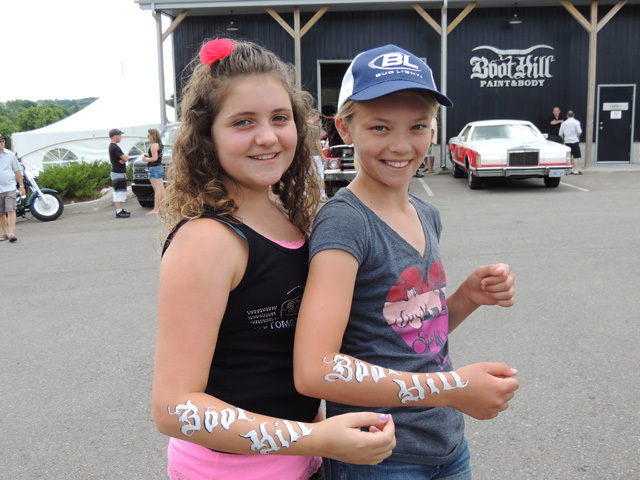 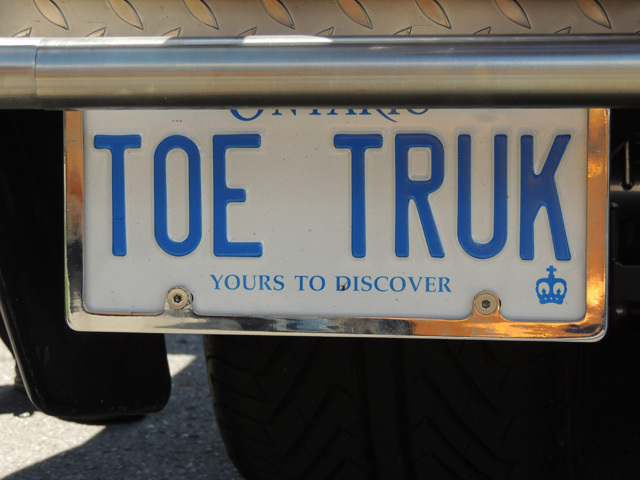 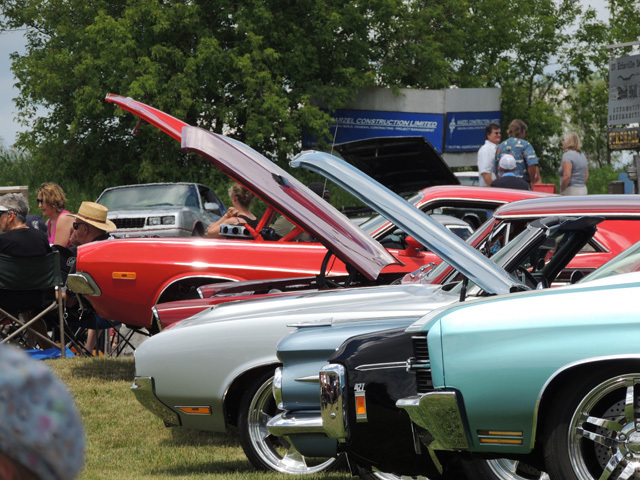 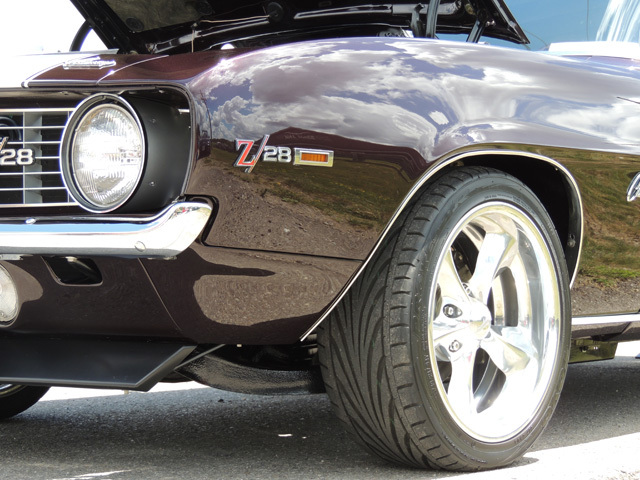 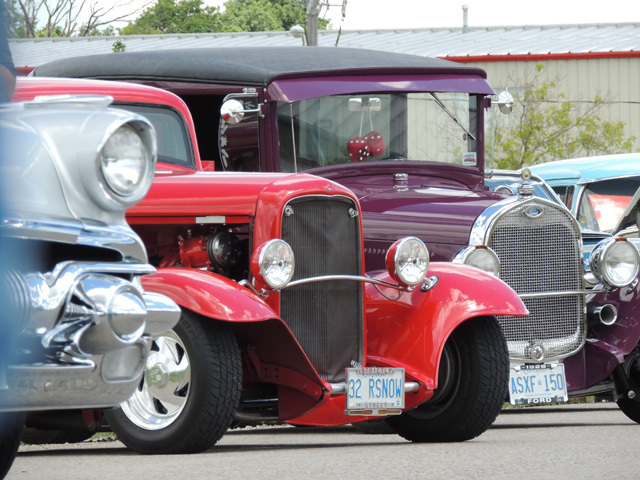 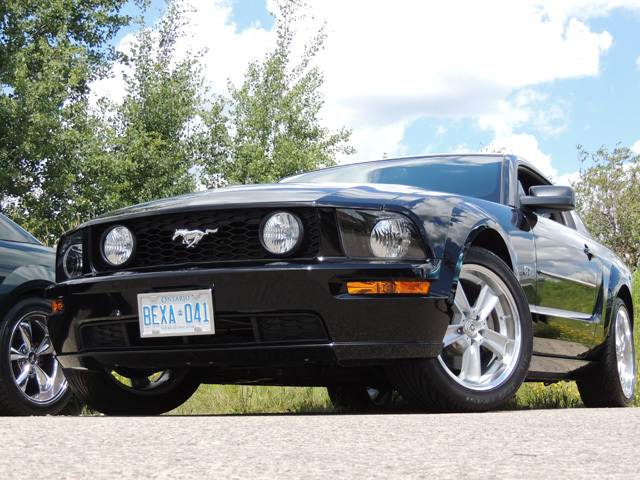 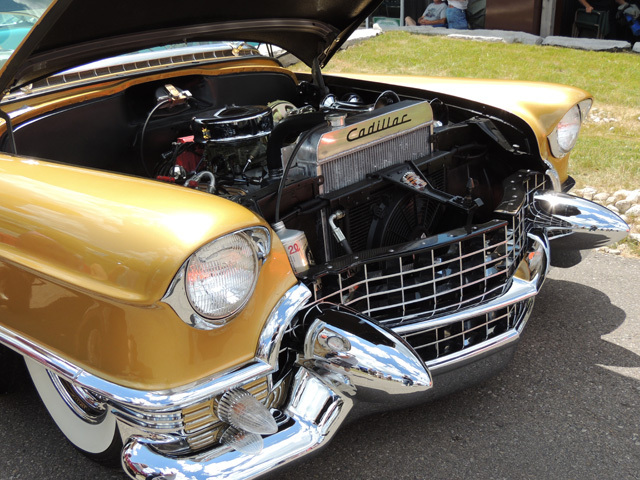 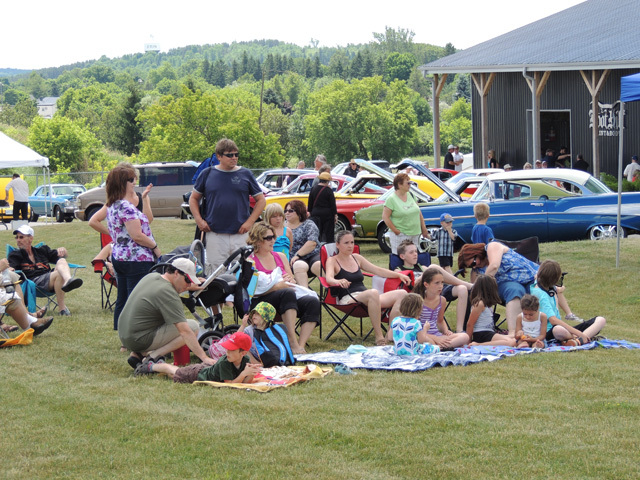 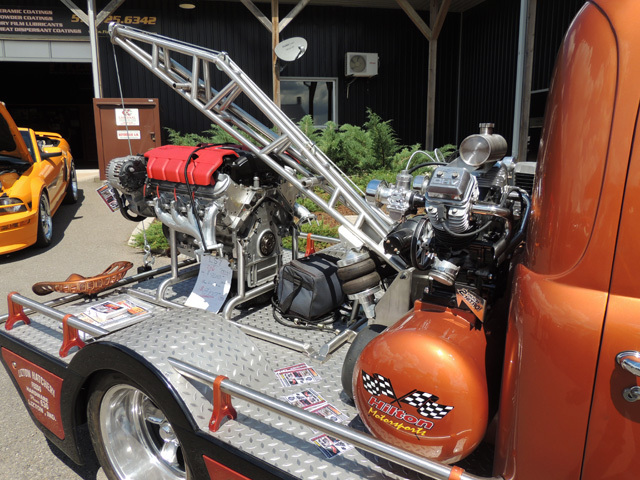 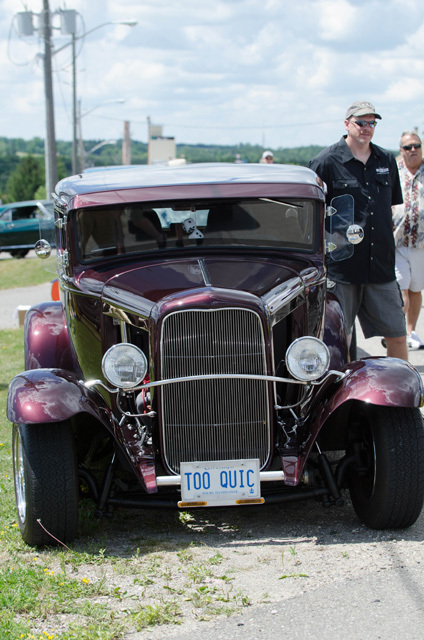 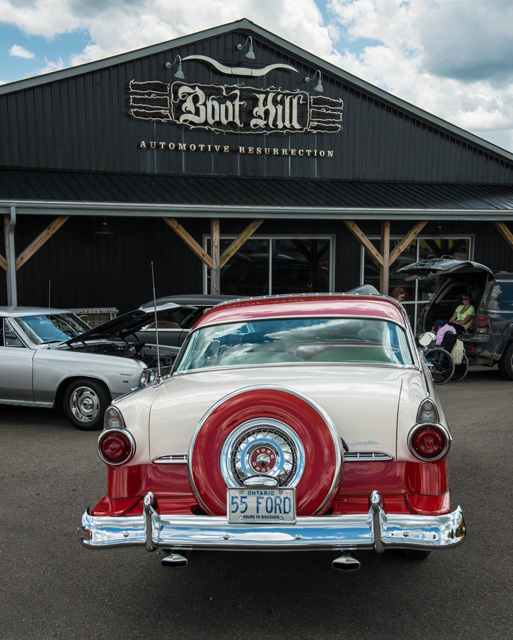 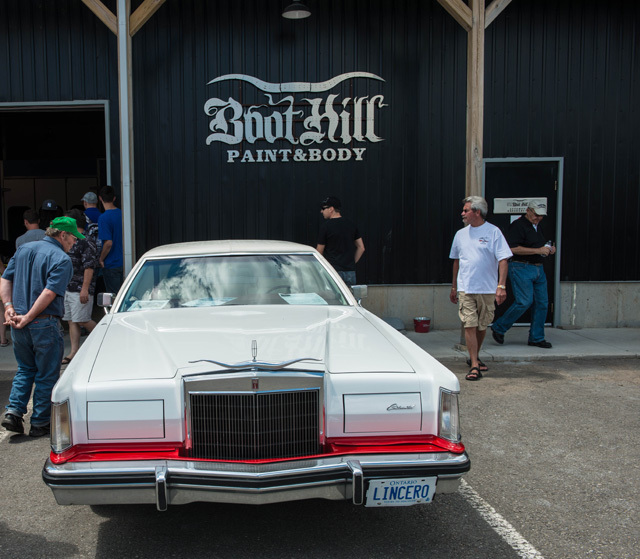 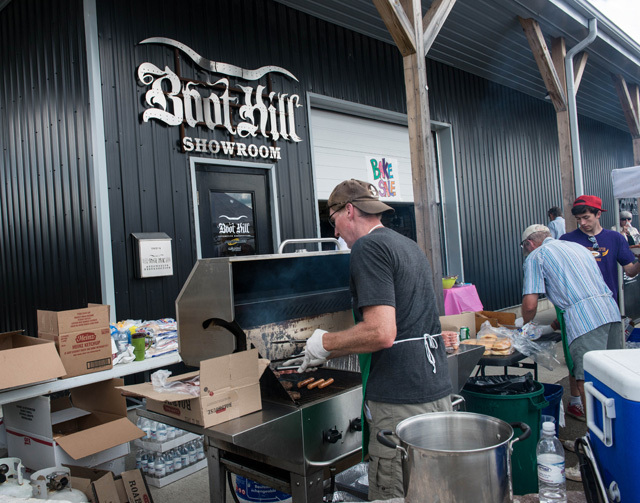 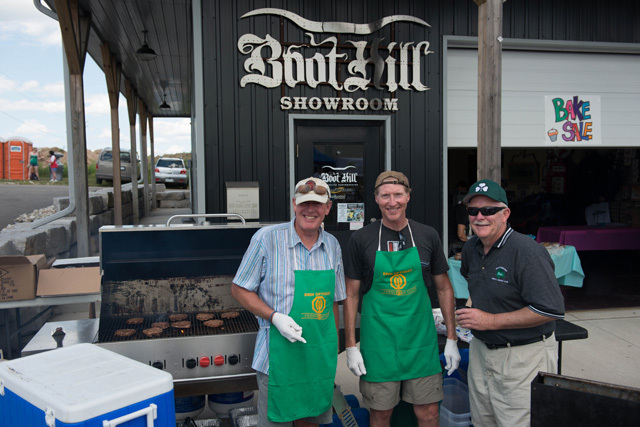 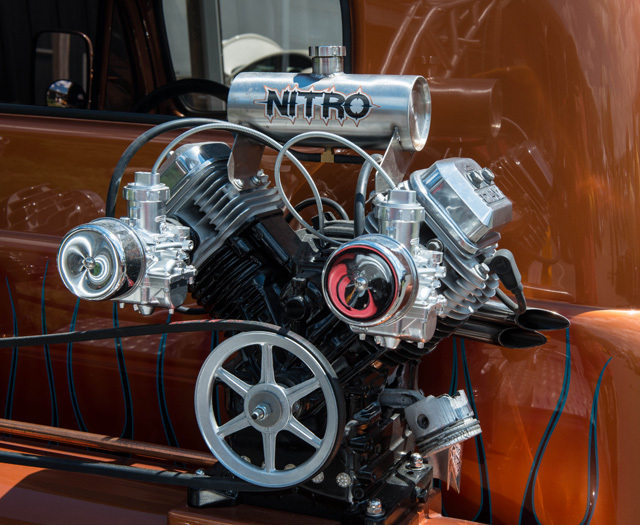 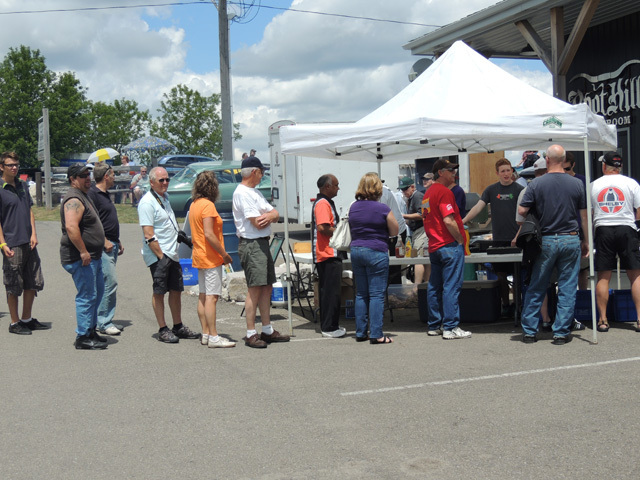 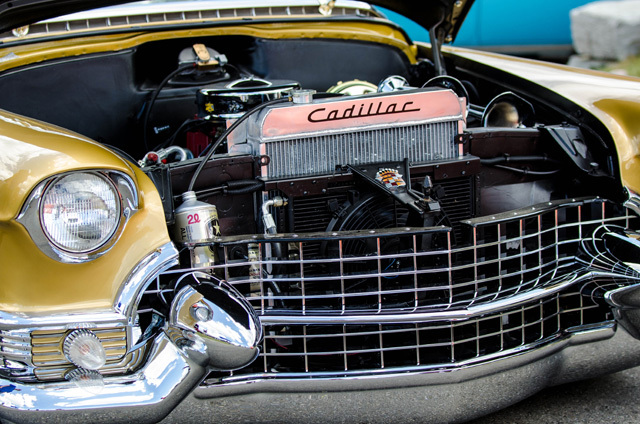 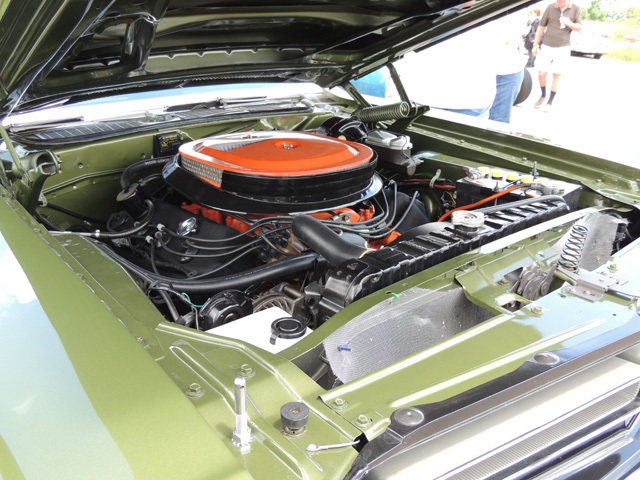 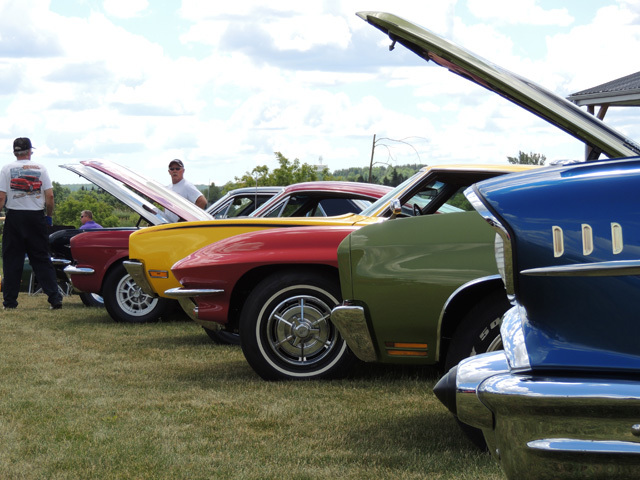 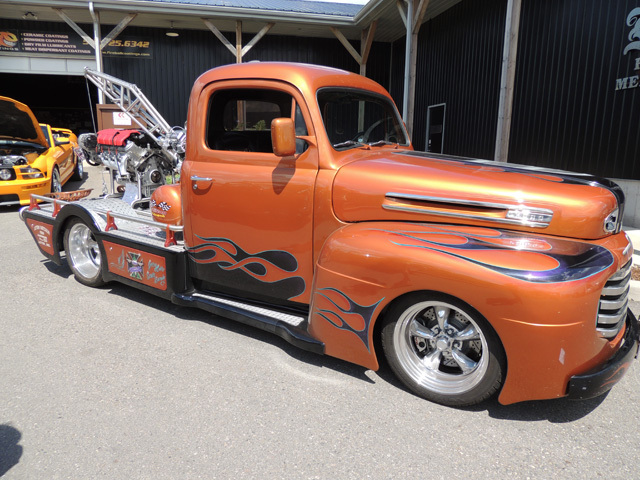 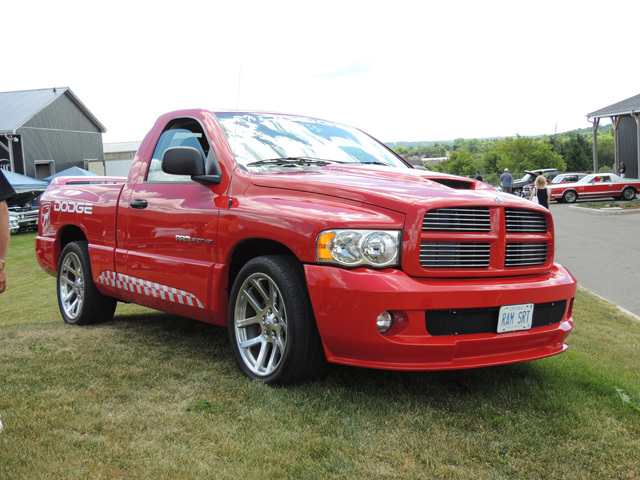 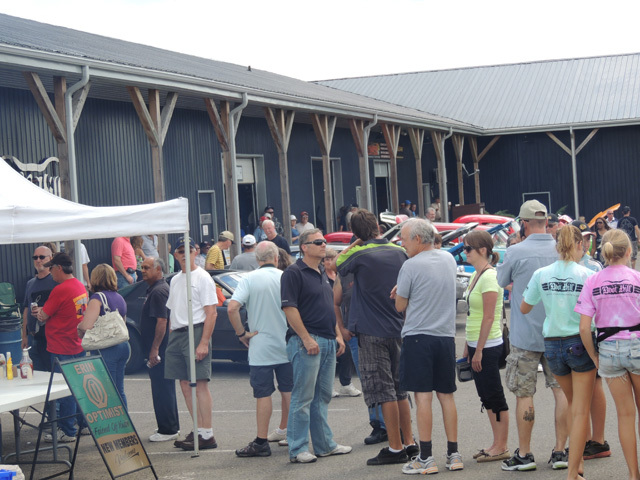 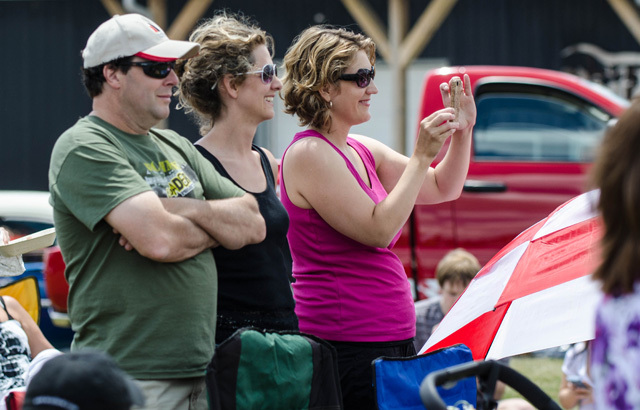 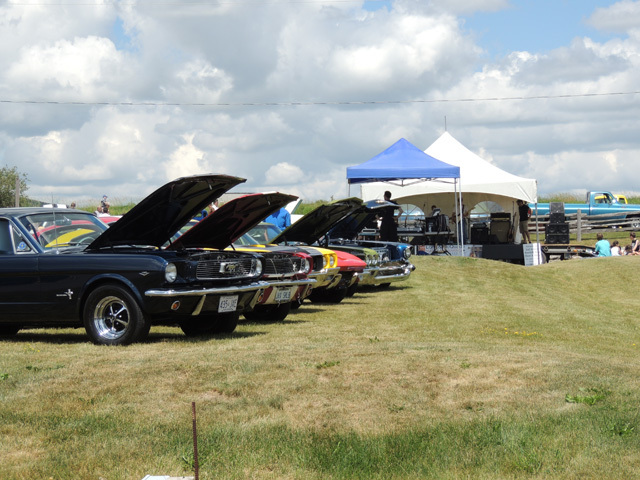 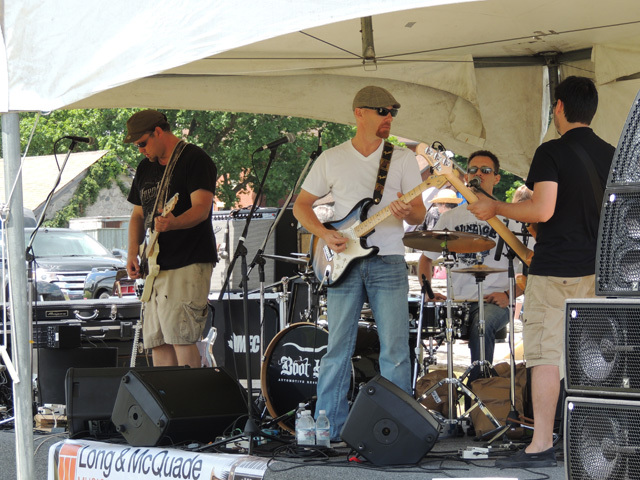 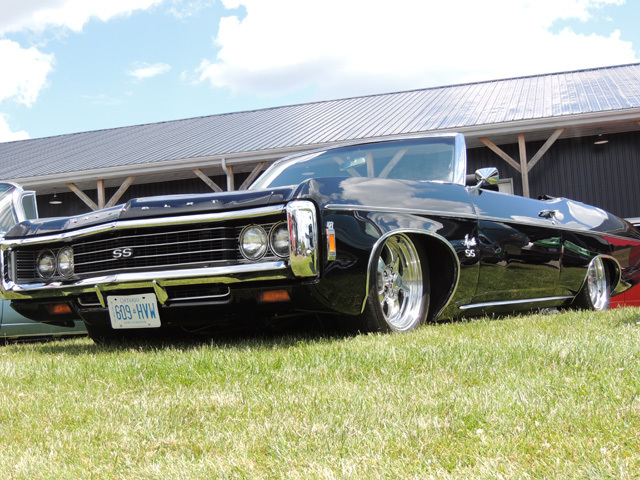 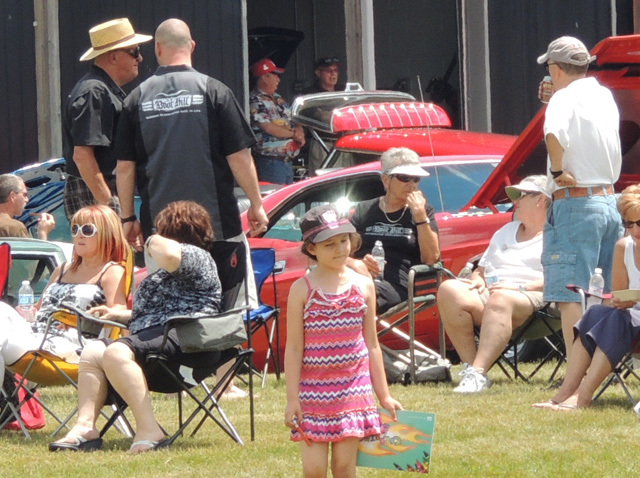 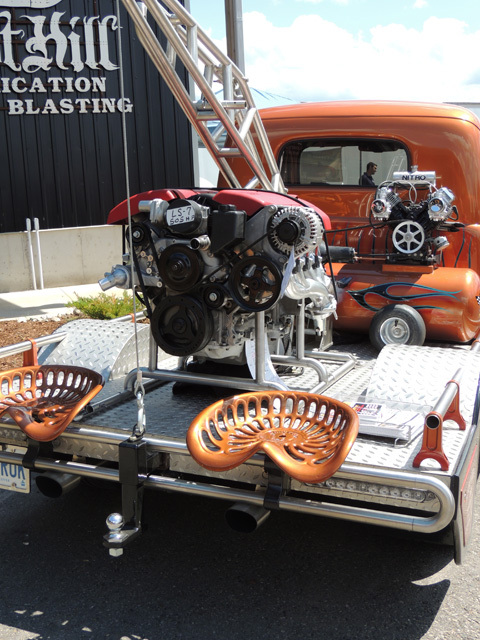 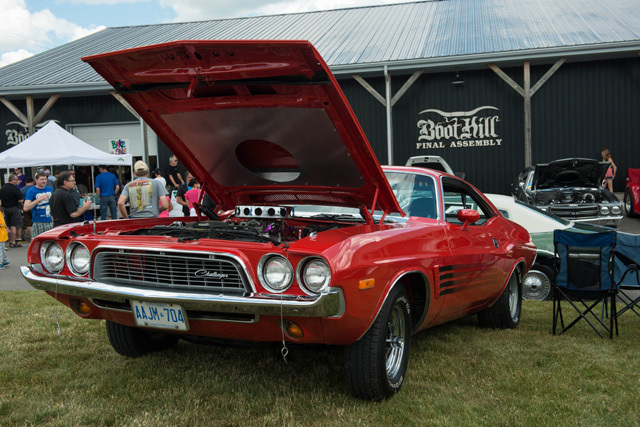 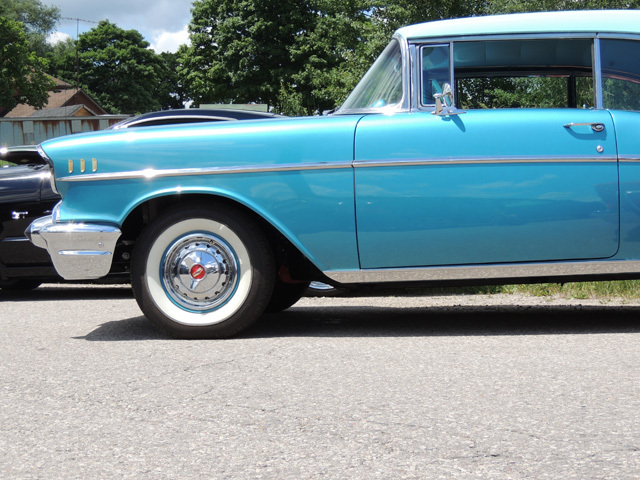 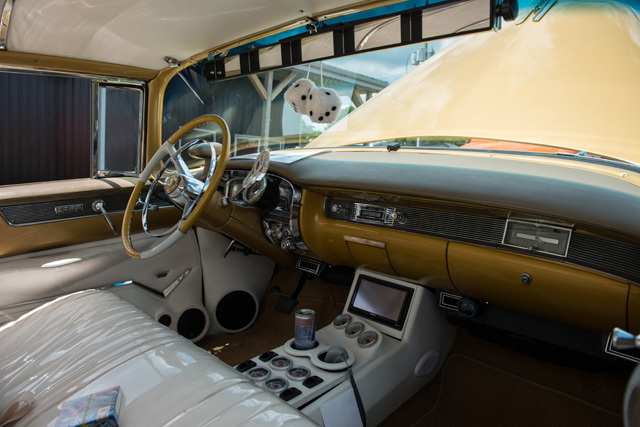 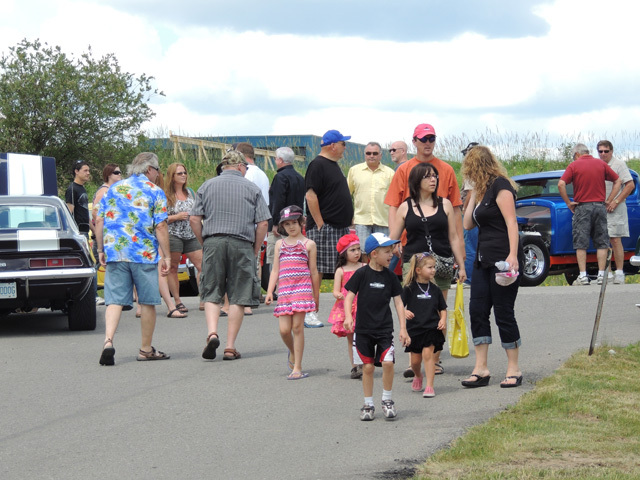 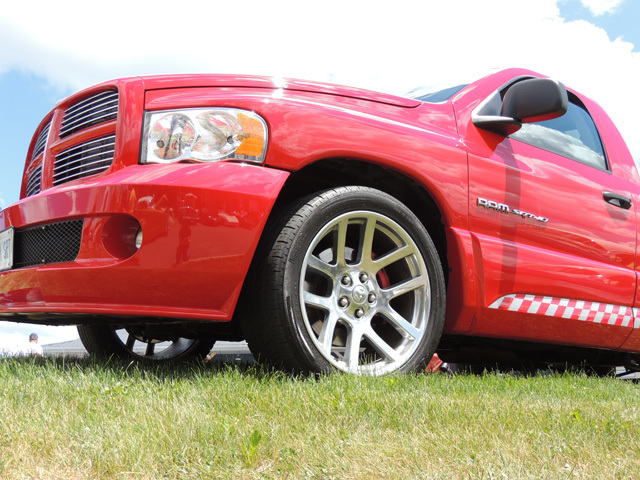 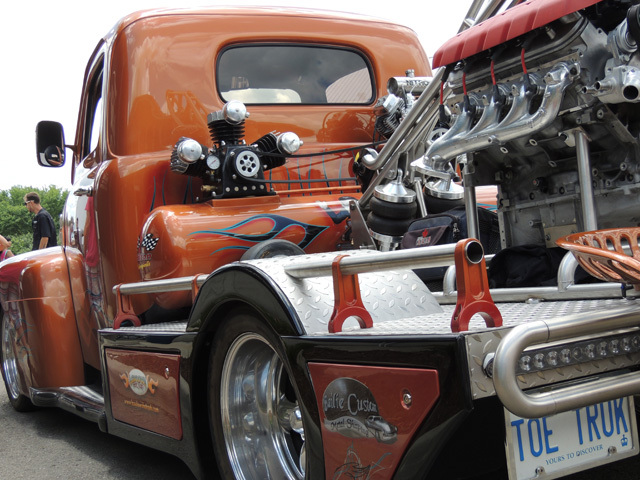 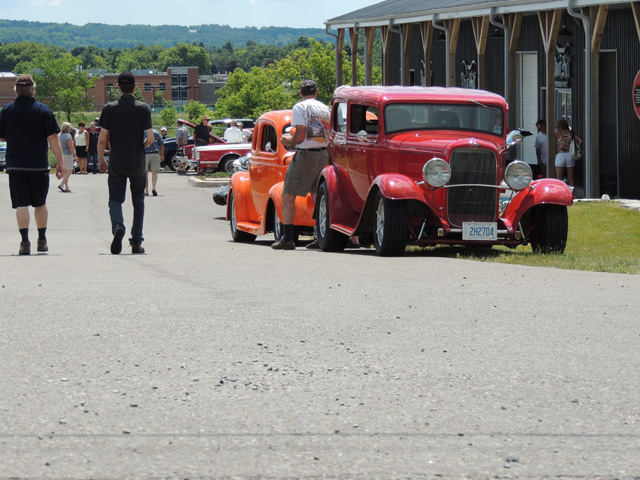 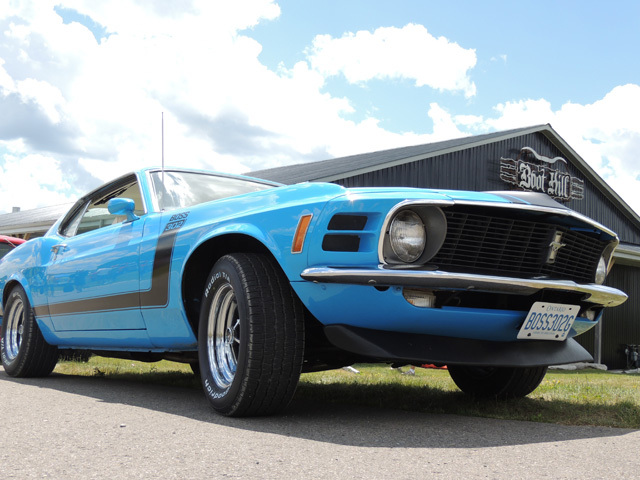 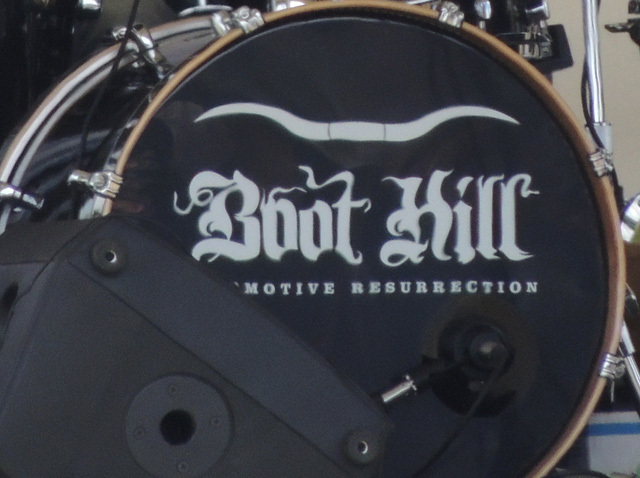 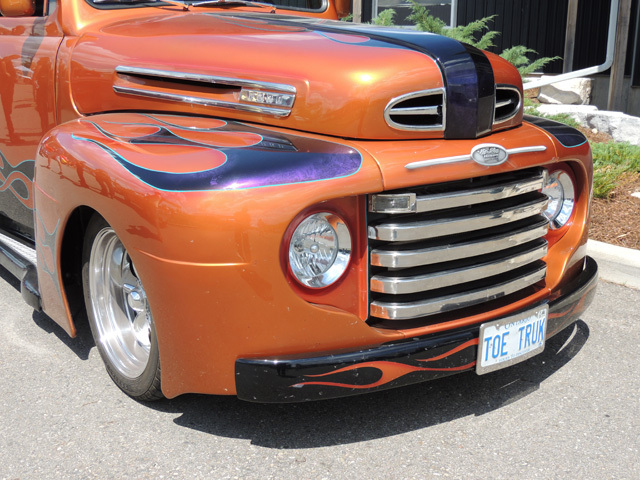 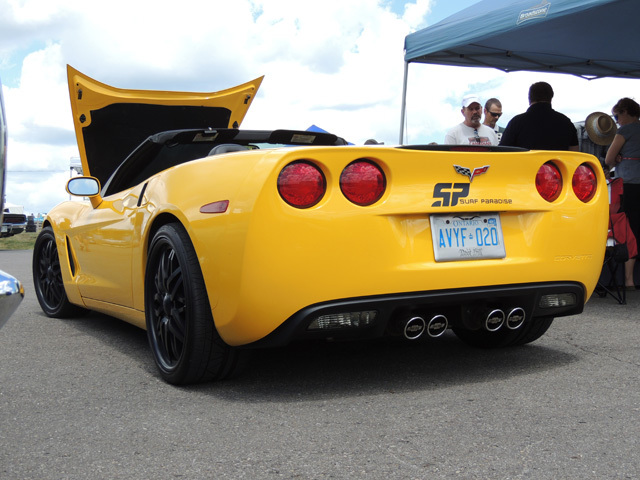 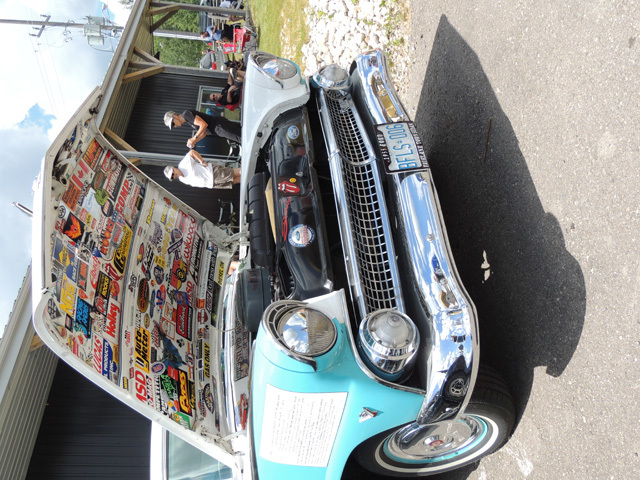 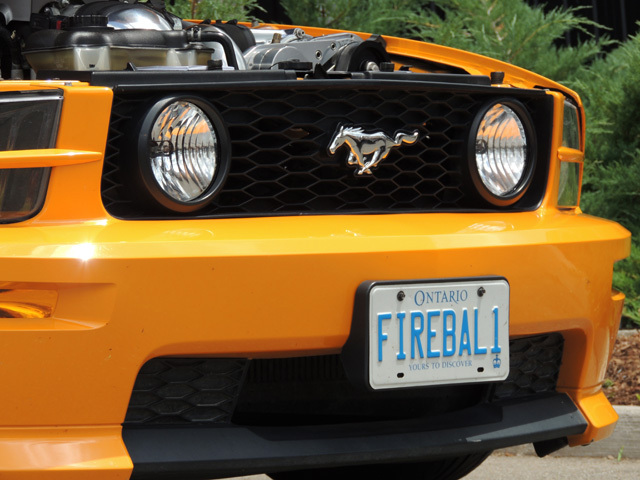 Boot Hill's 2012 Show & Shine was even more popular than last year, with hundreds of cars and visitors. 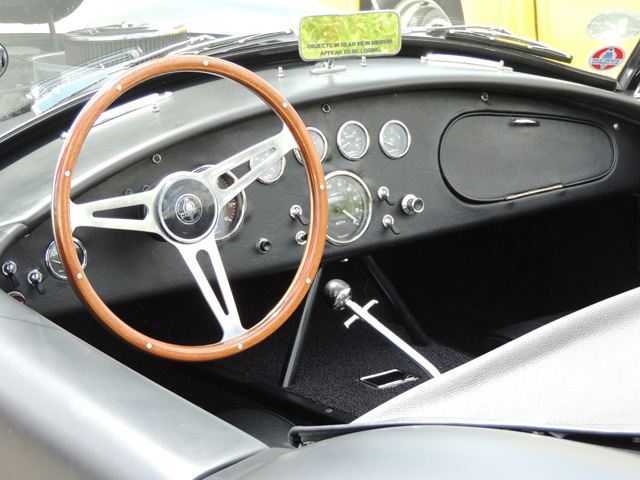 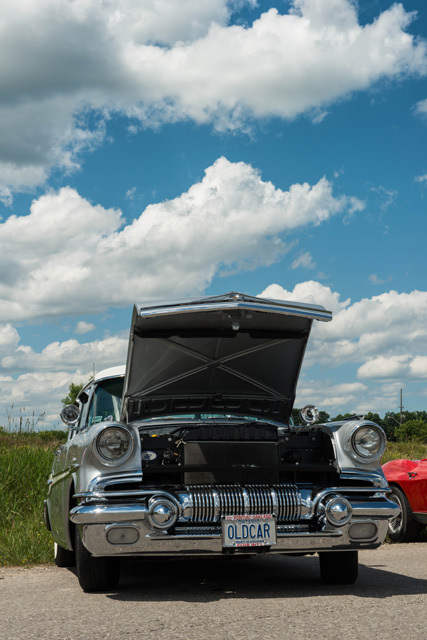 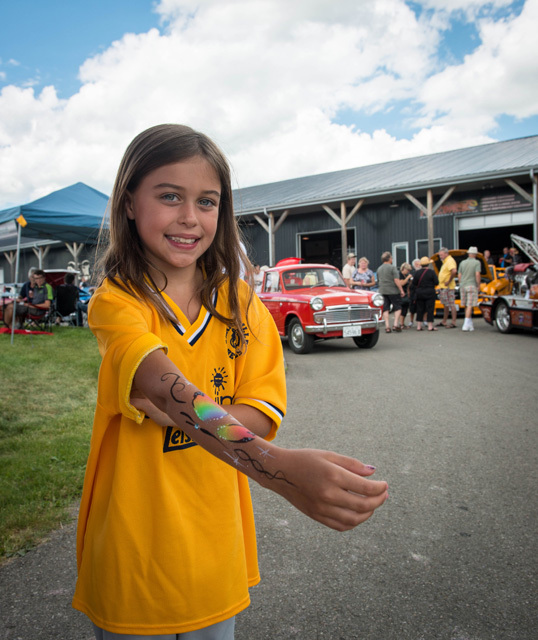 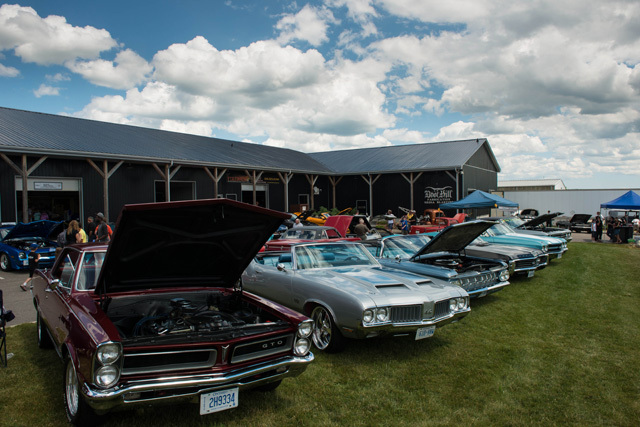 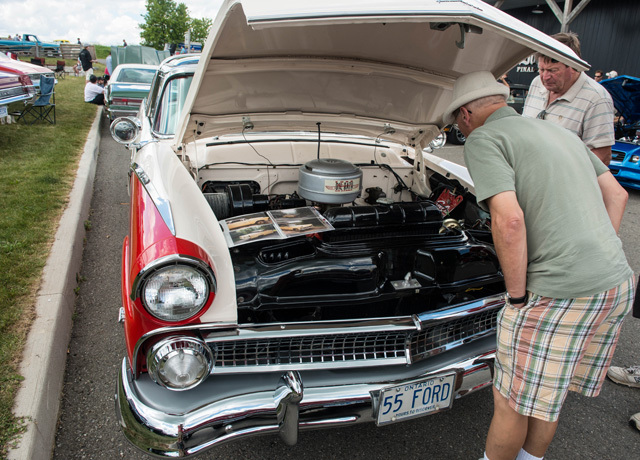 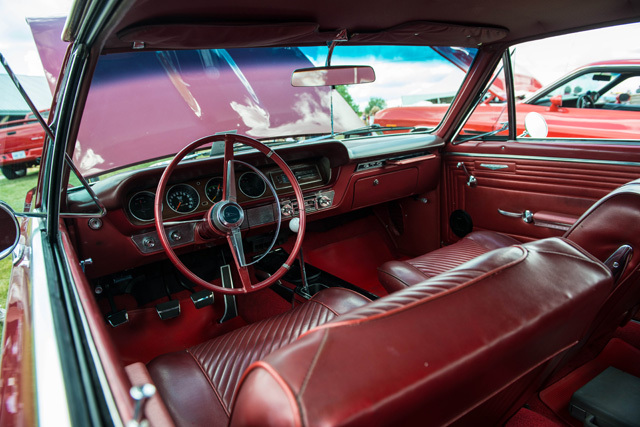 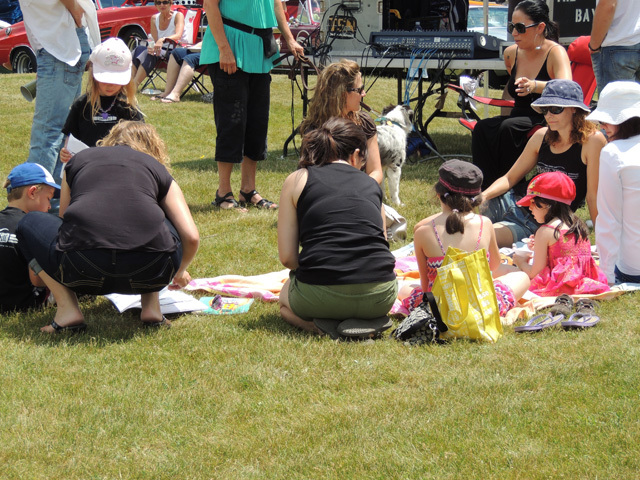 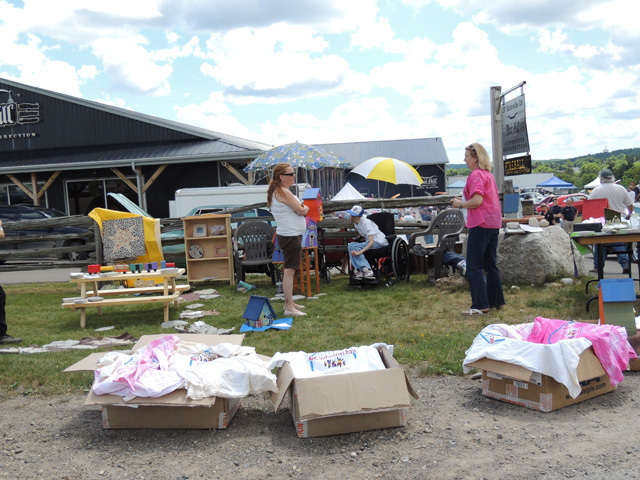 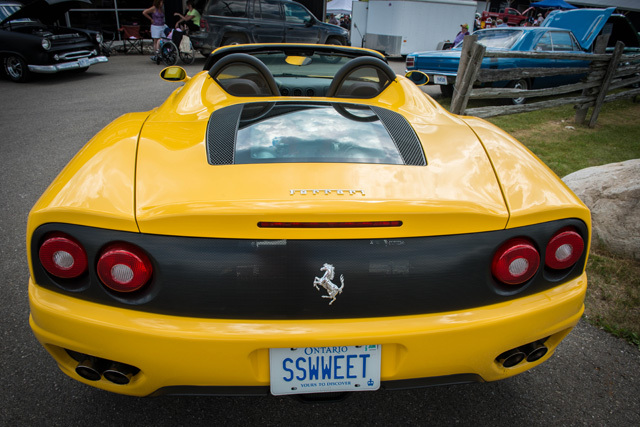 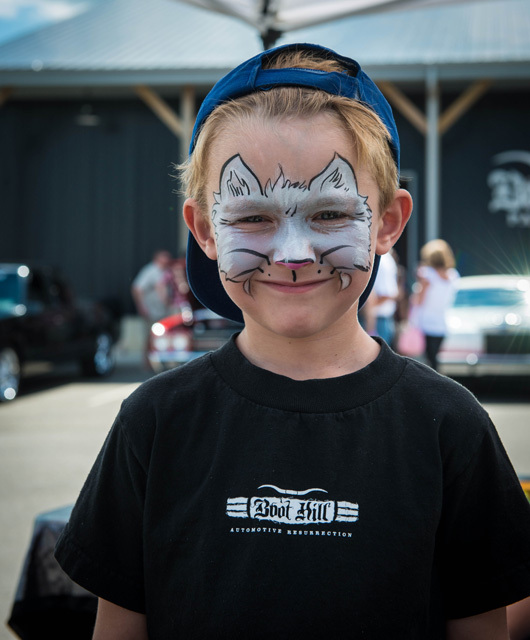 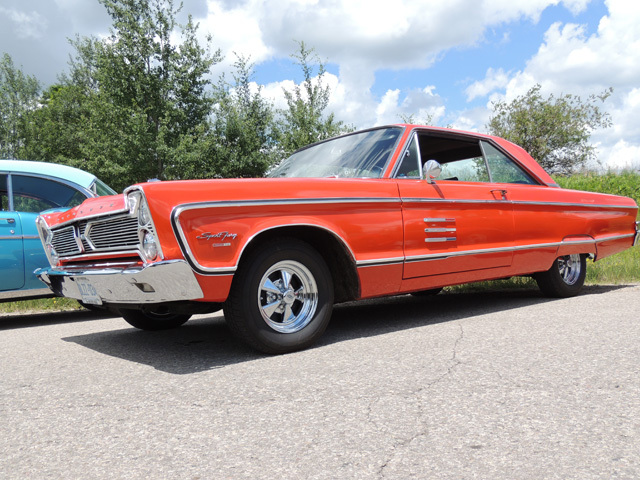 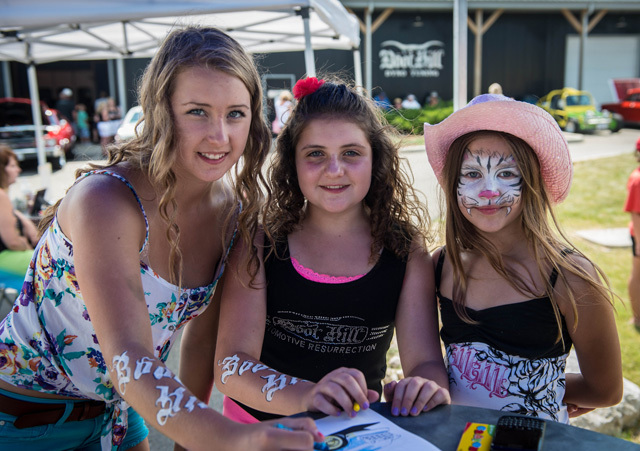 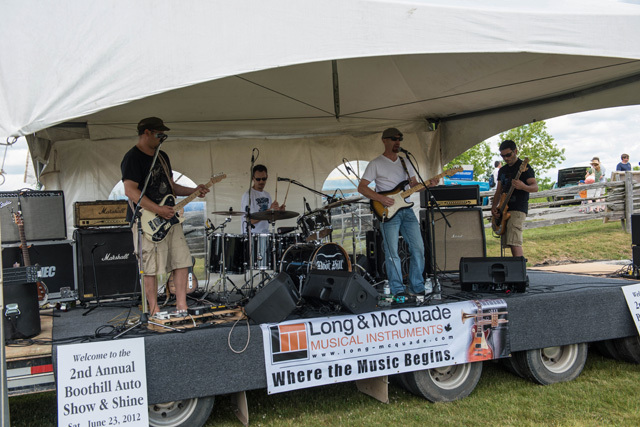 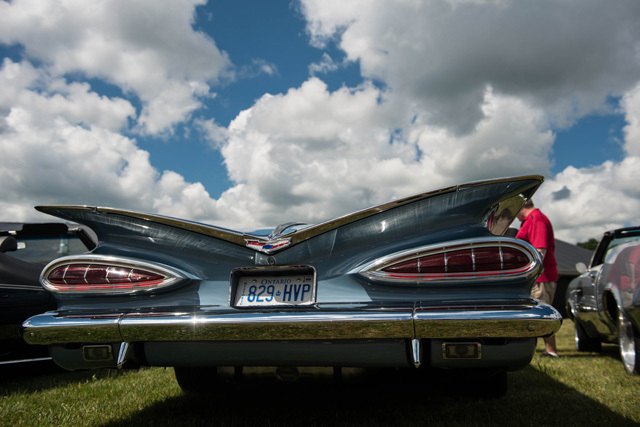 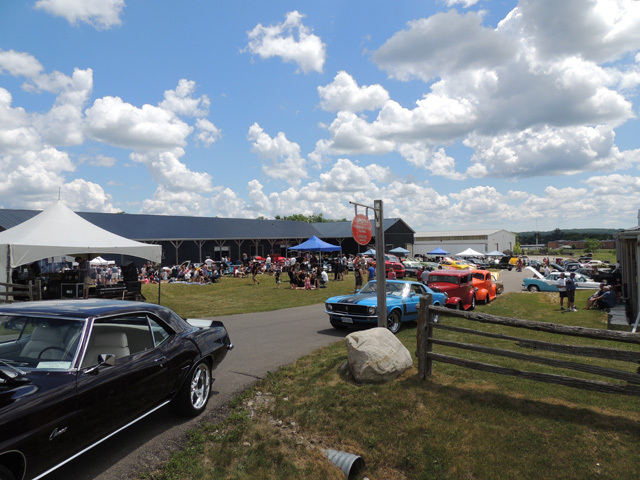 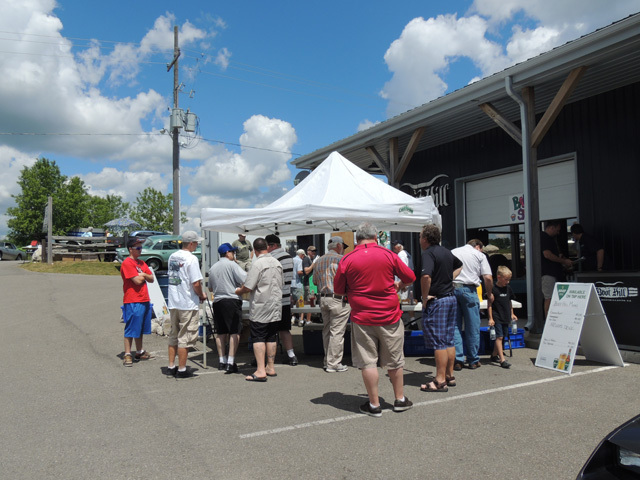 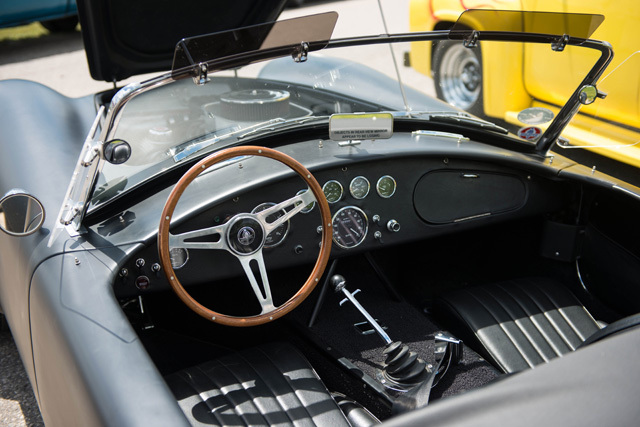 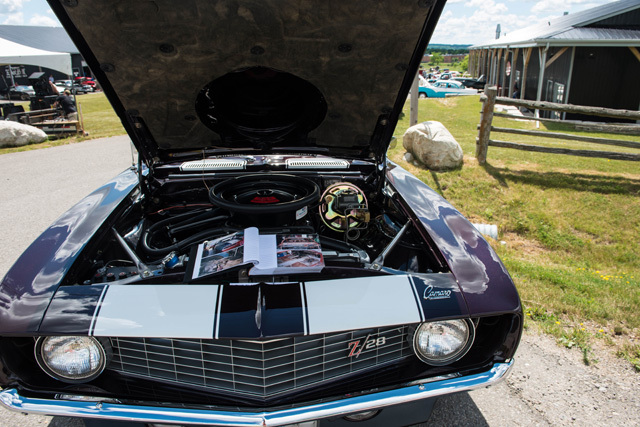 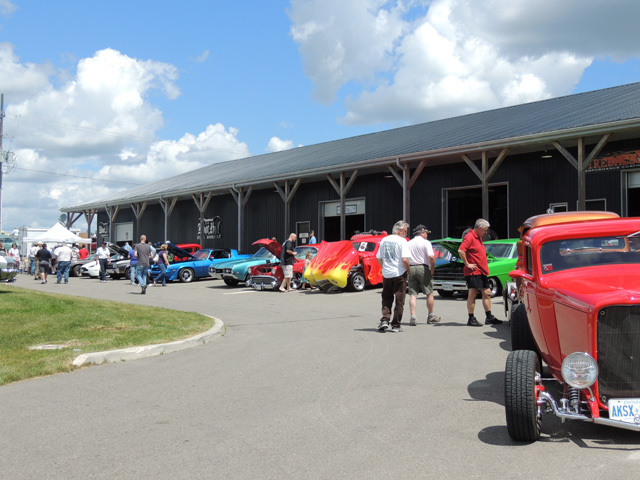 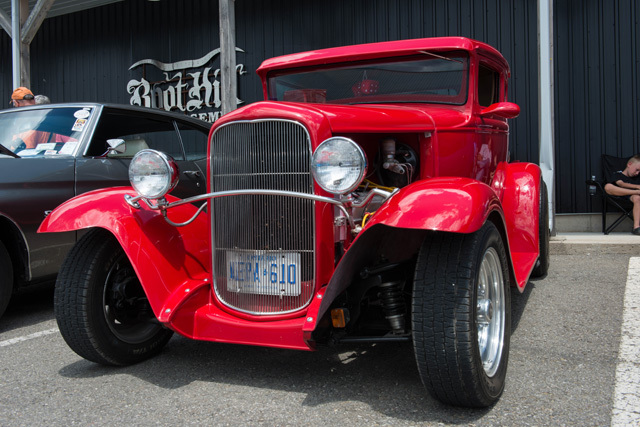 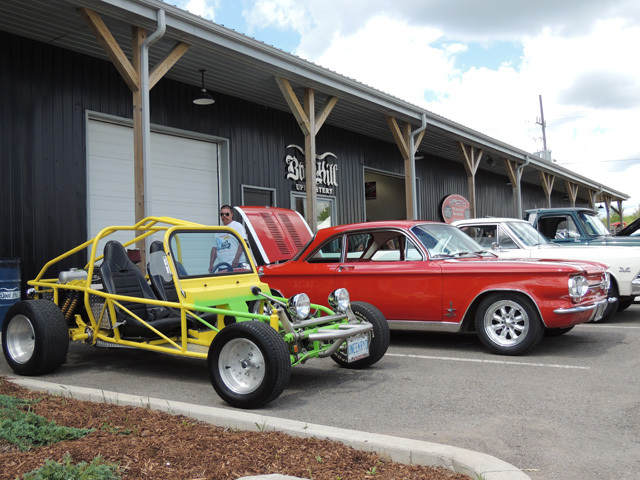 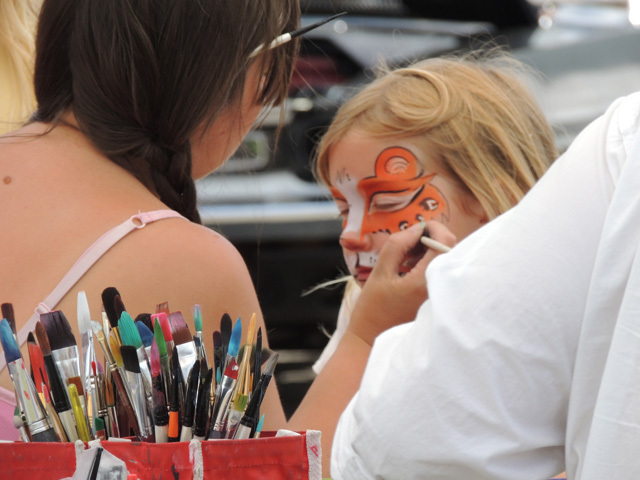 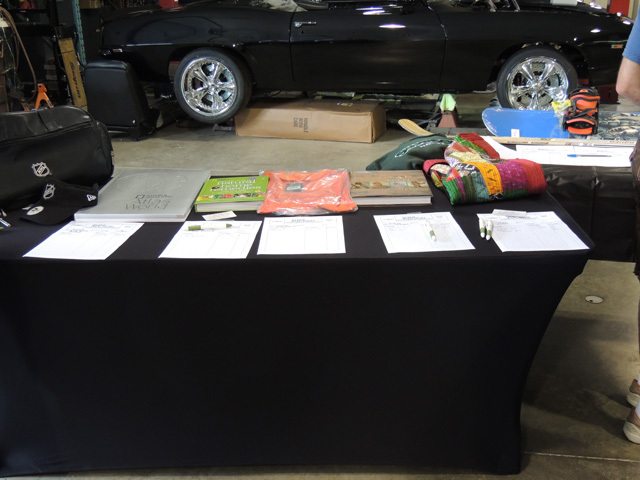 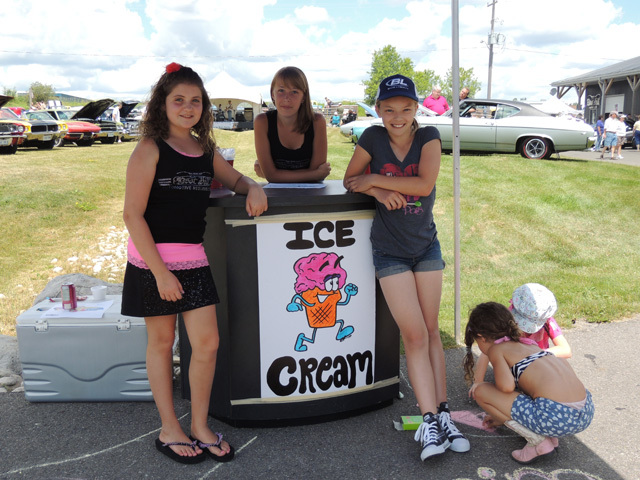 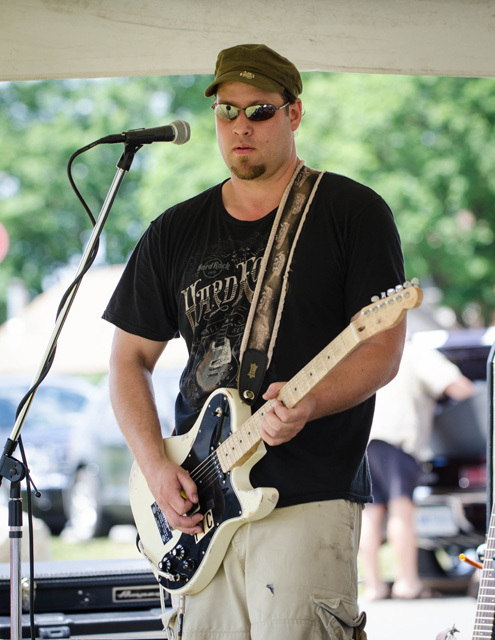 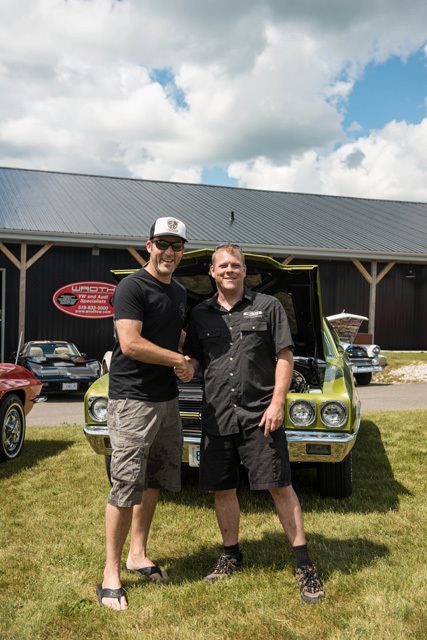 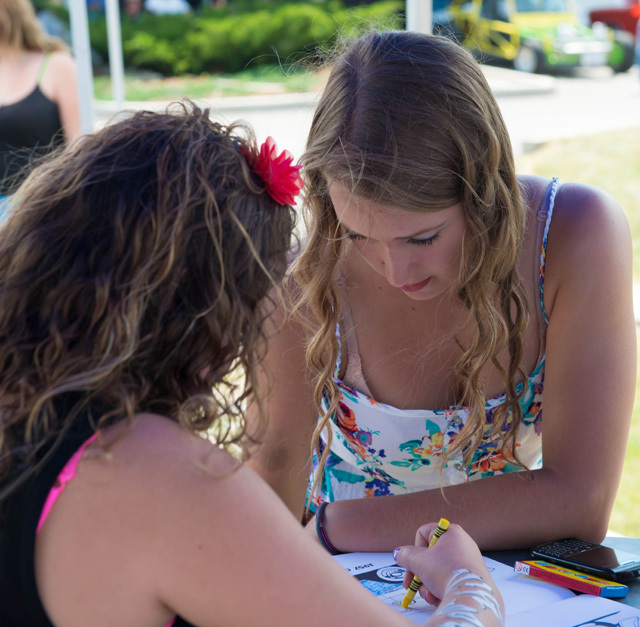 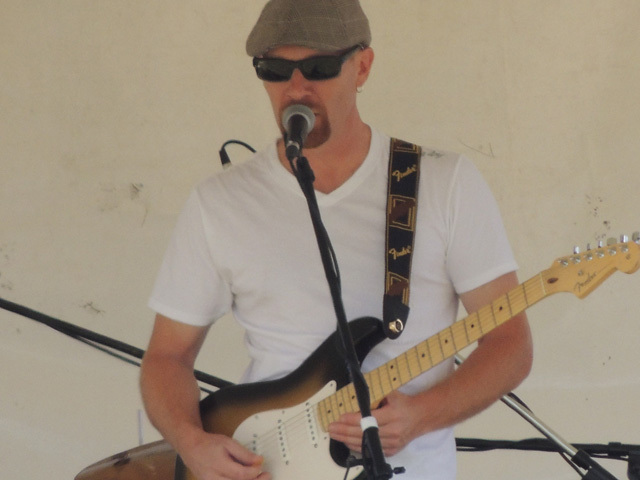 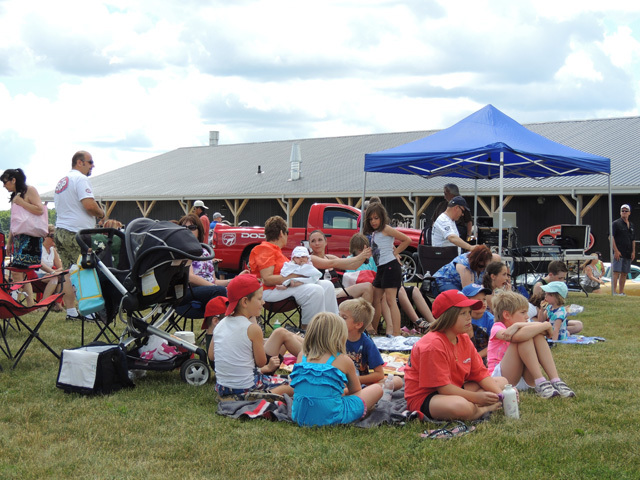 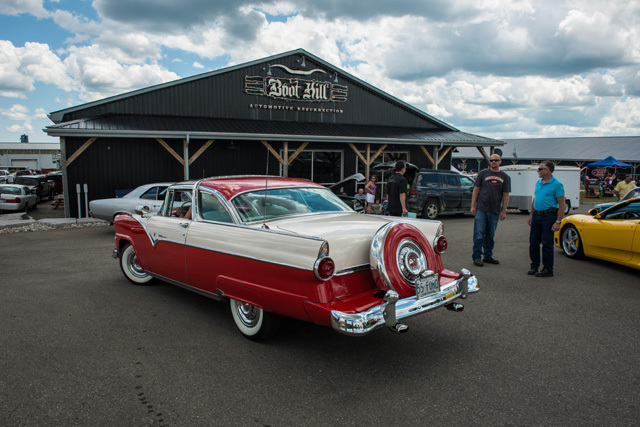 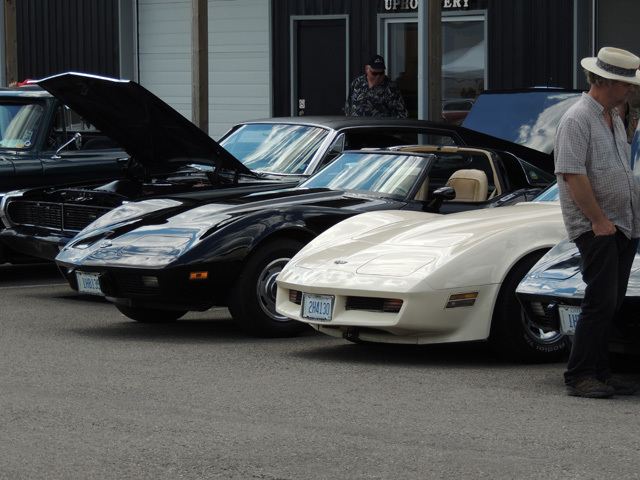 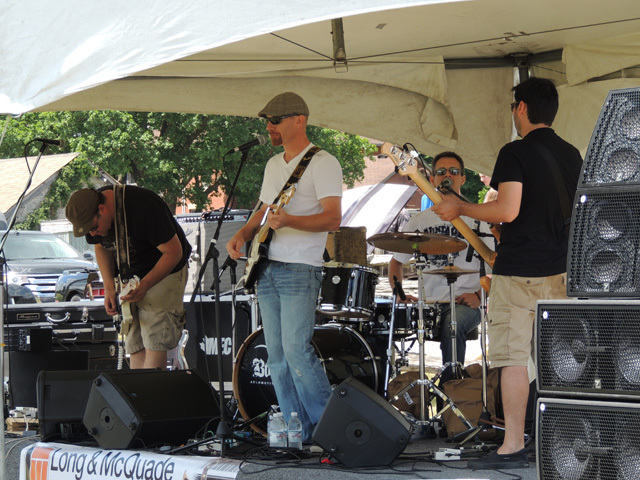 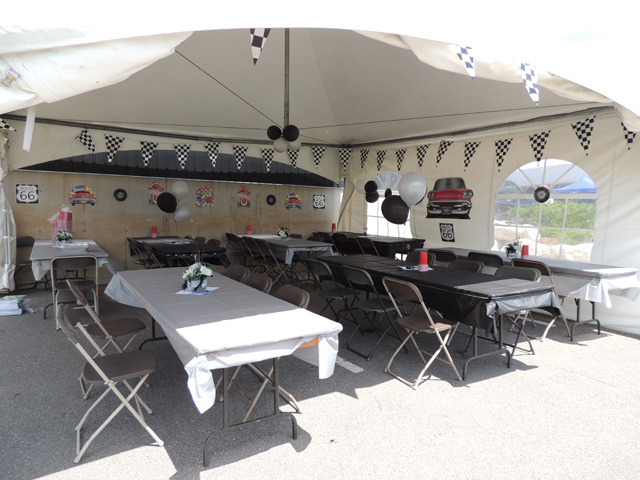 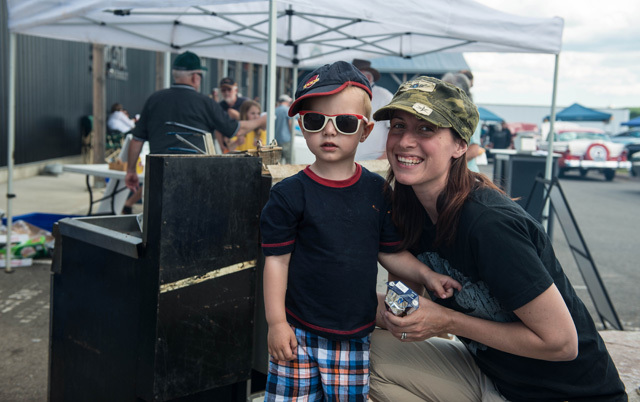 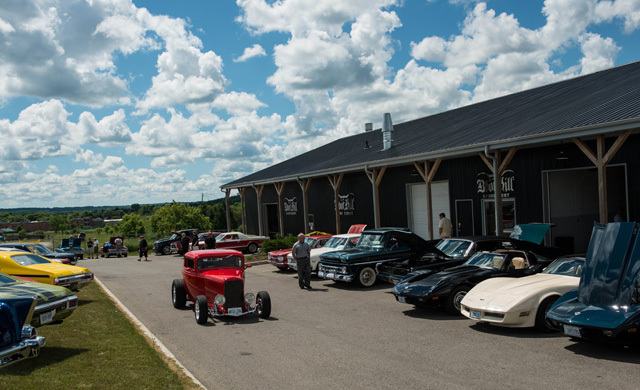 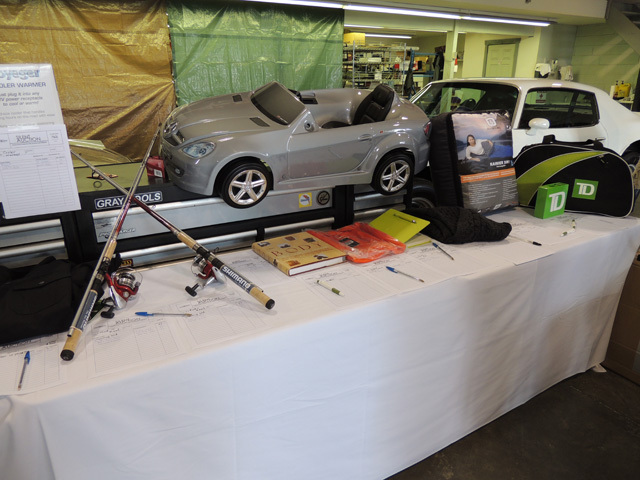 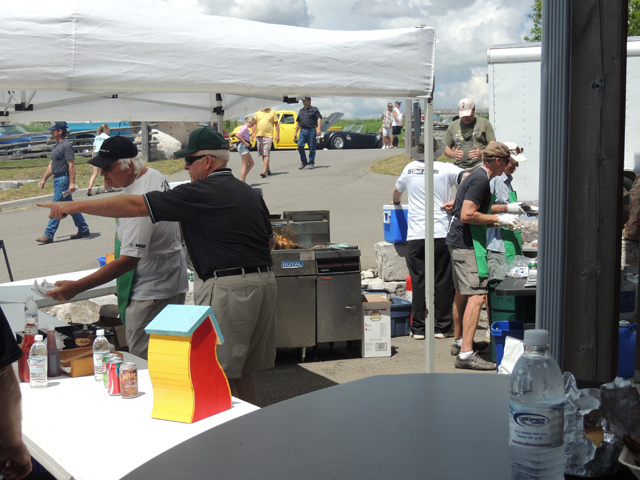 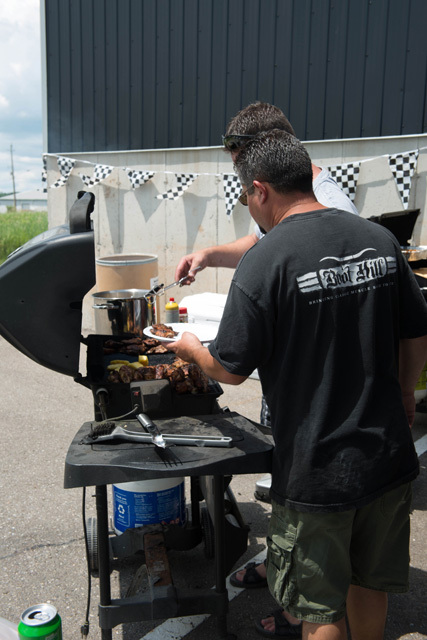 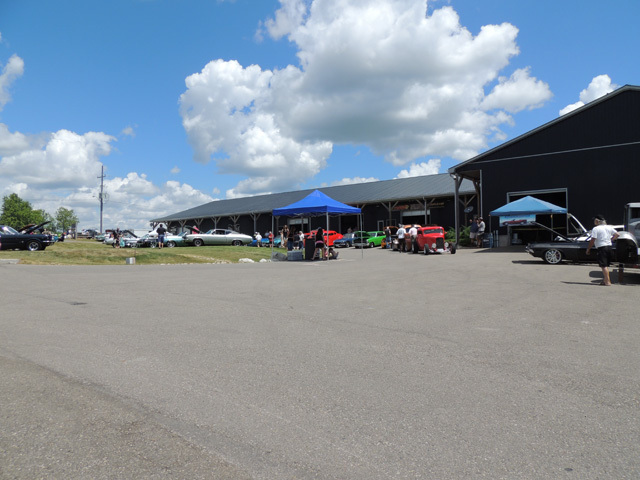 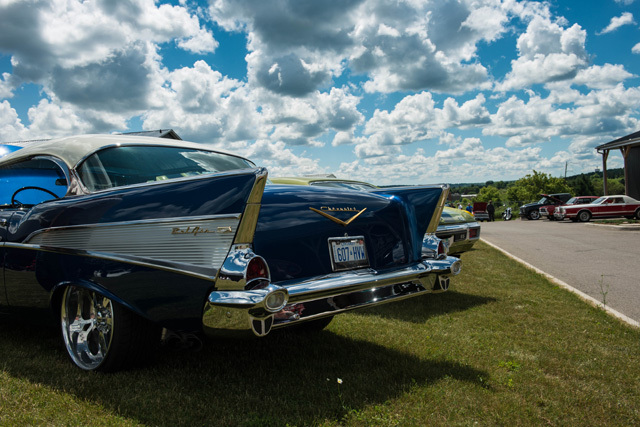 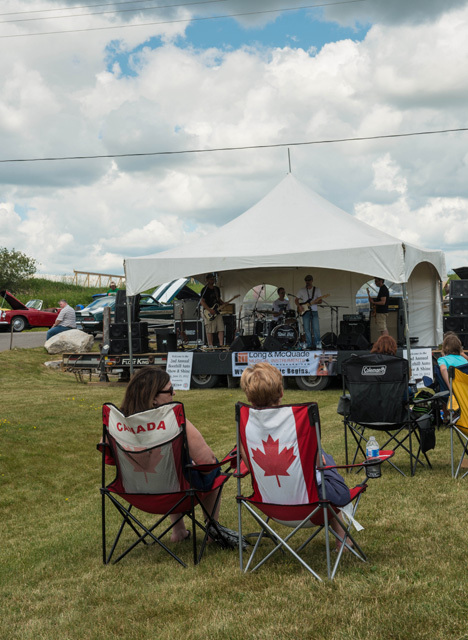 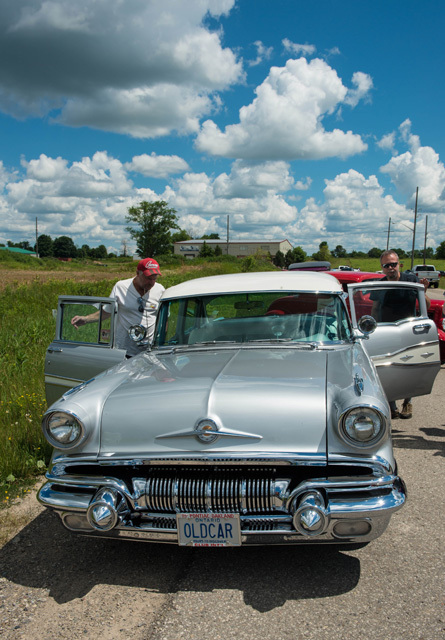 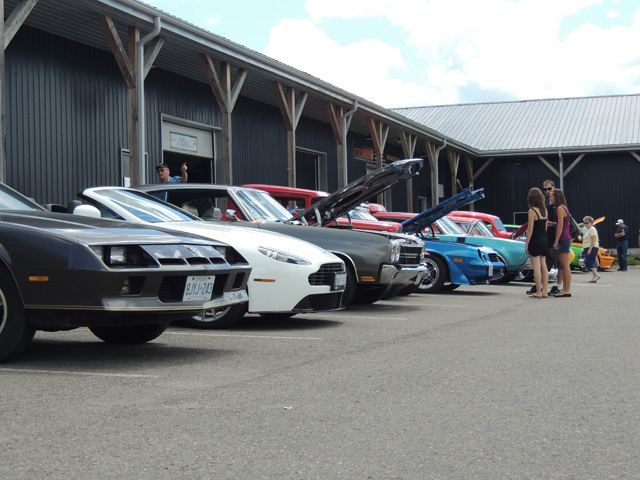 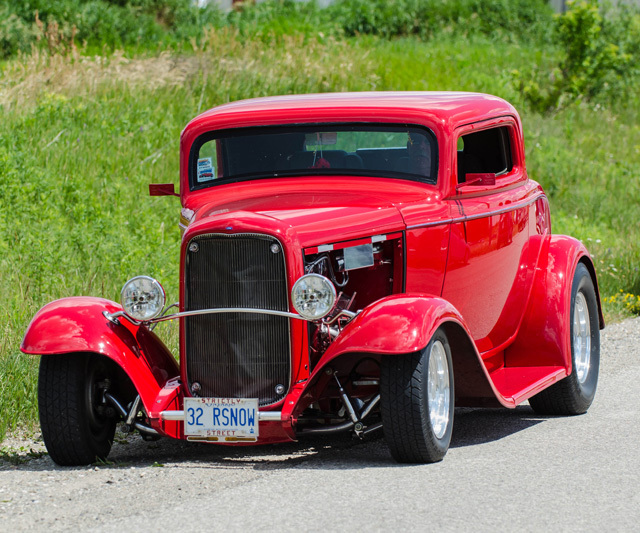 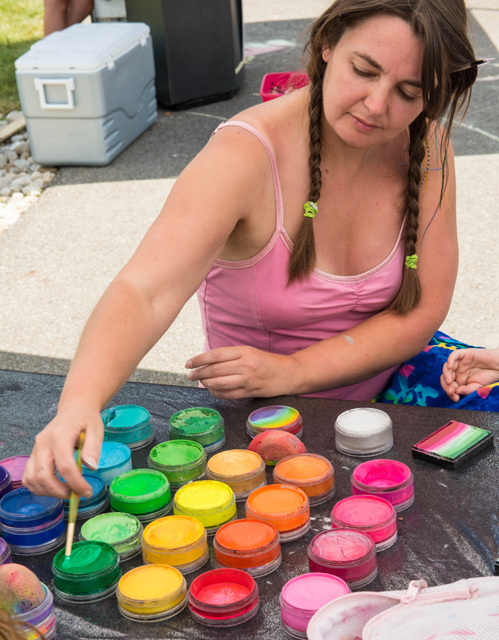 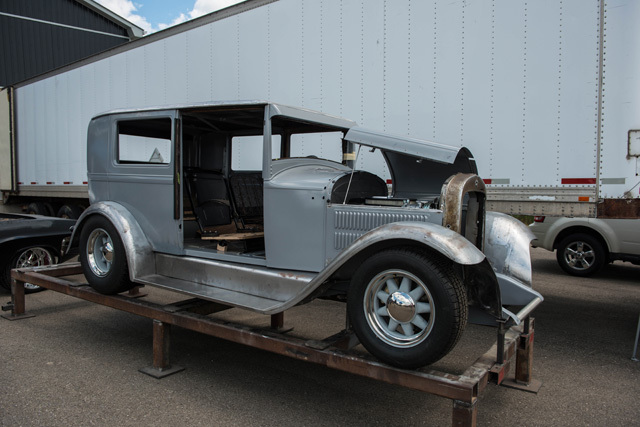 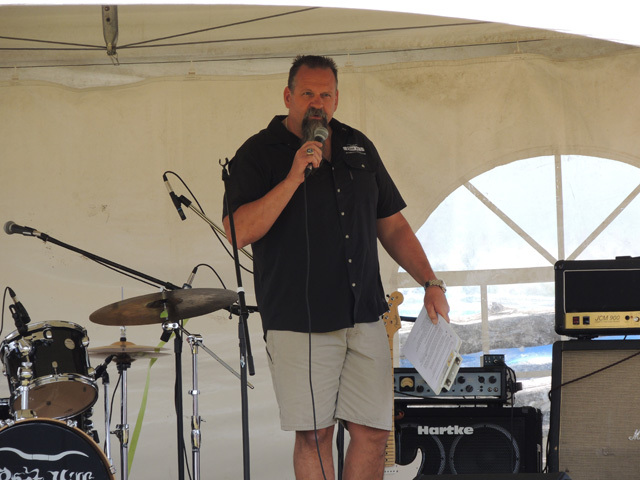 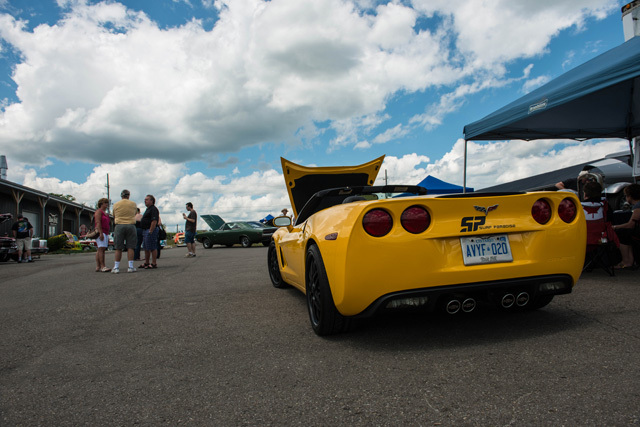 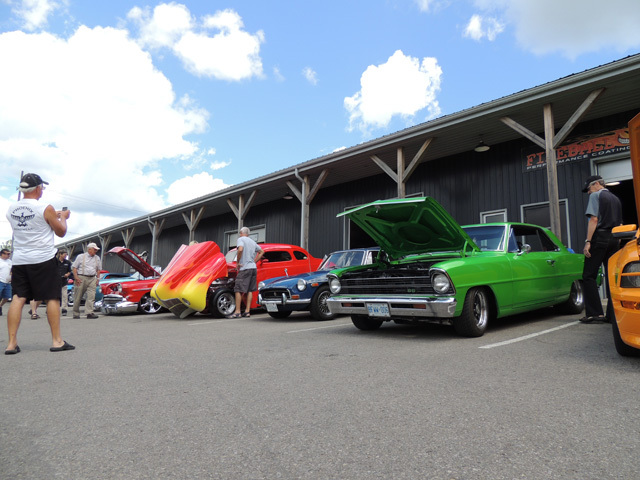 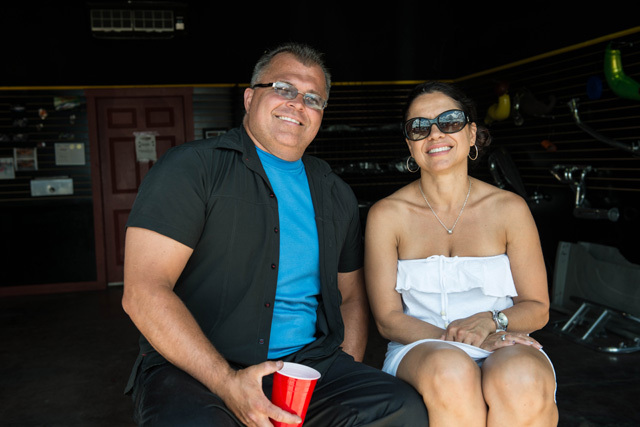 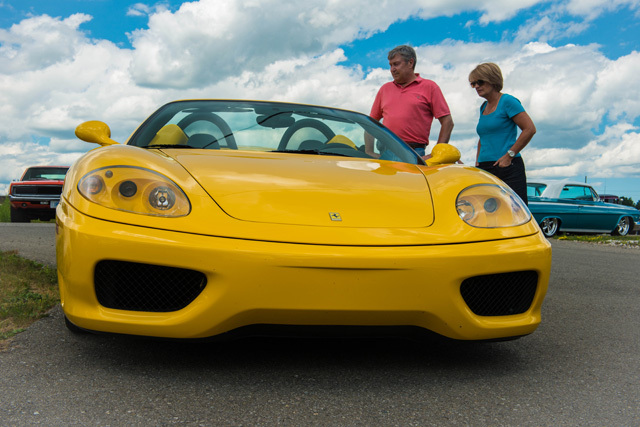 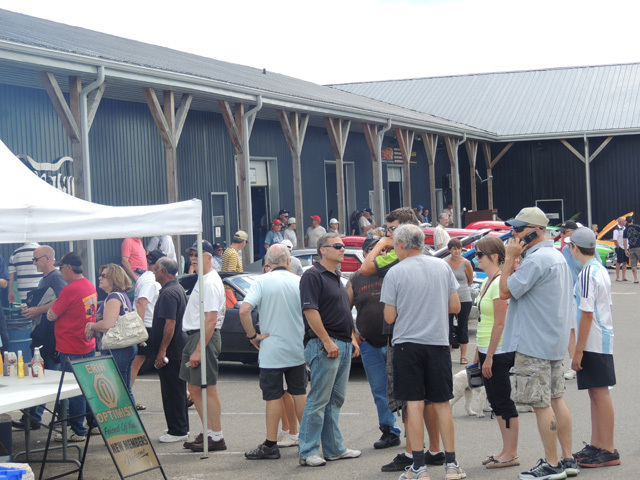 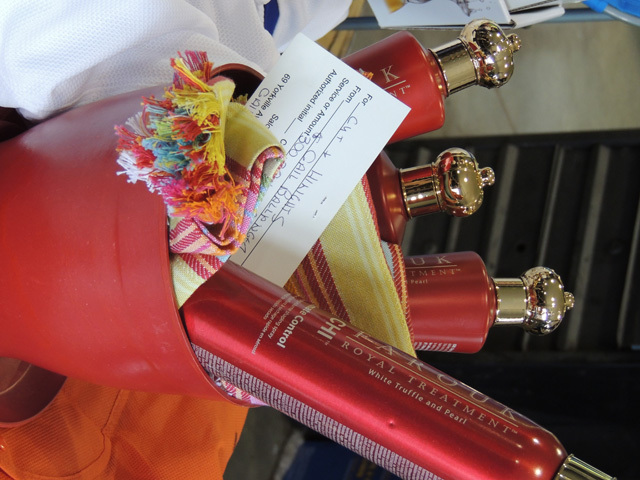 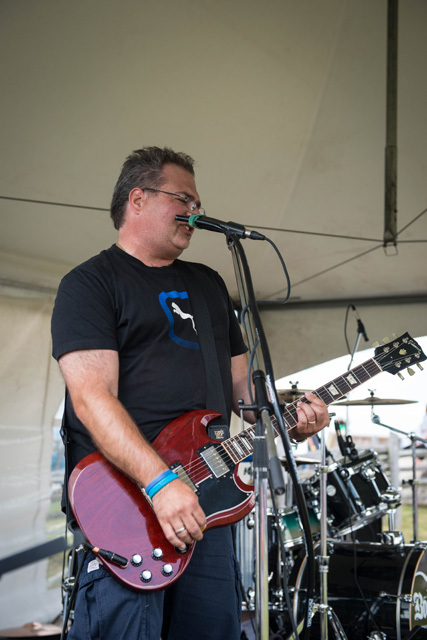 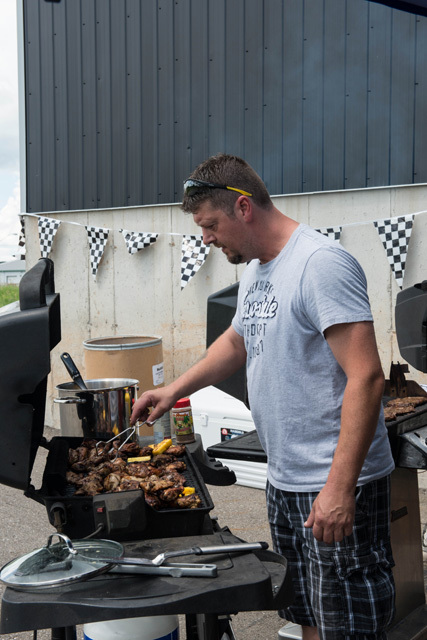 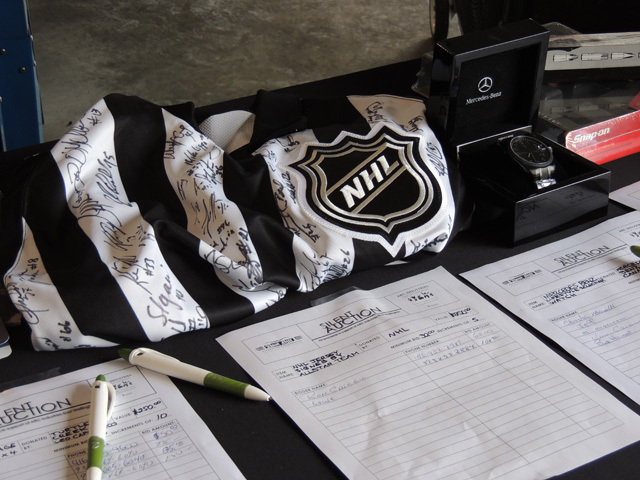 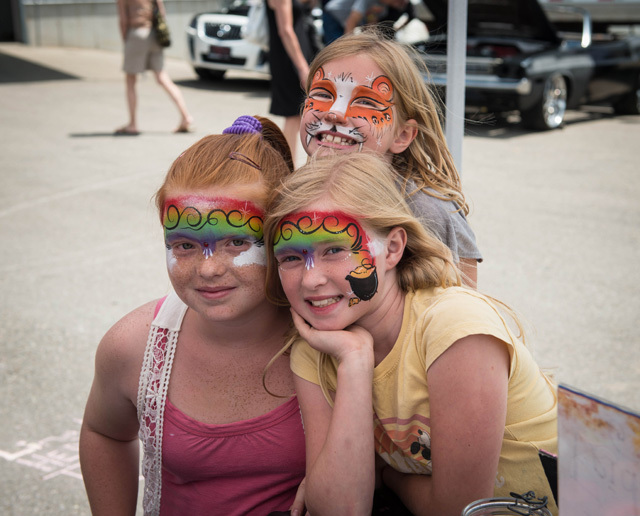 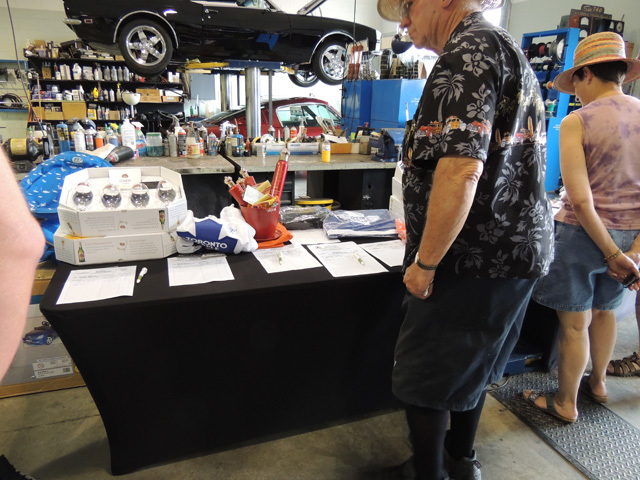 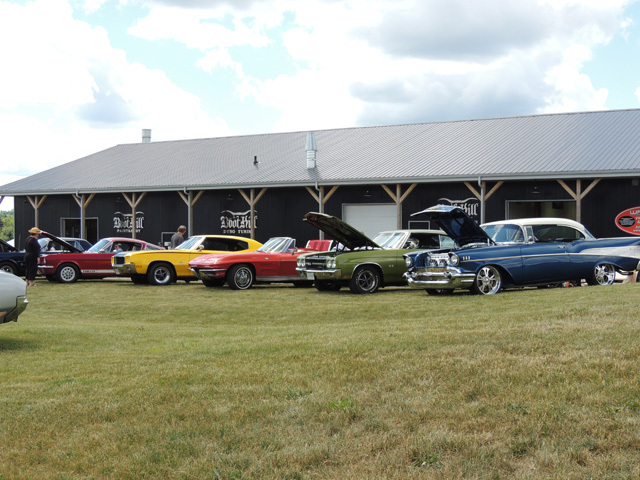 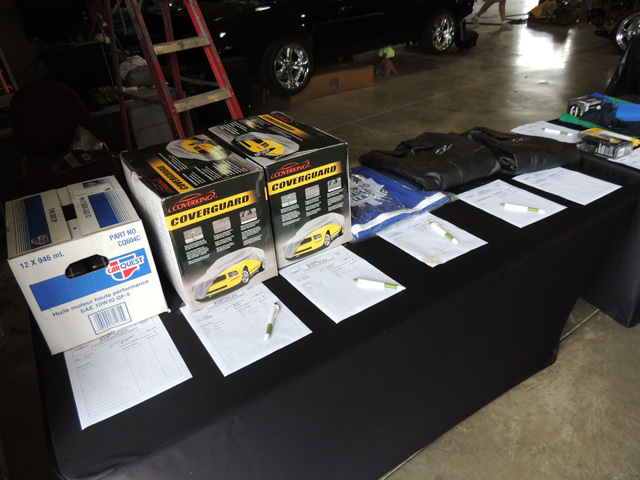 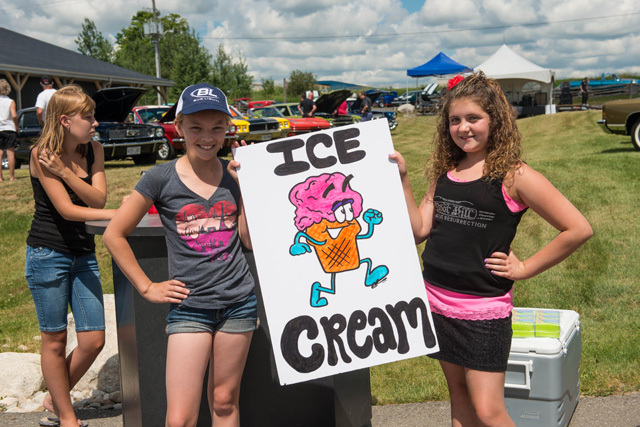 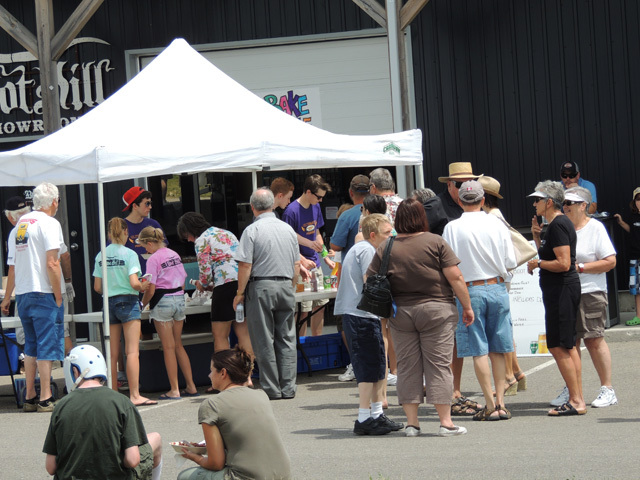 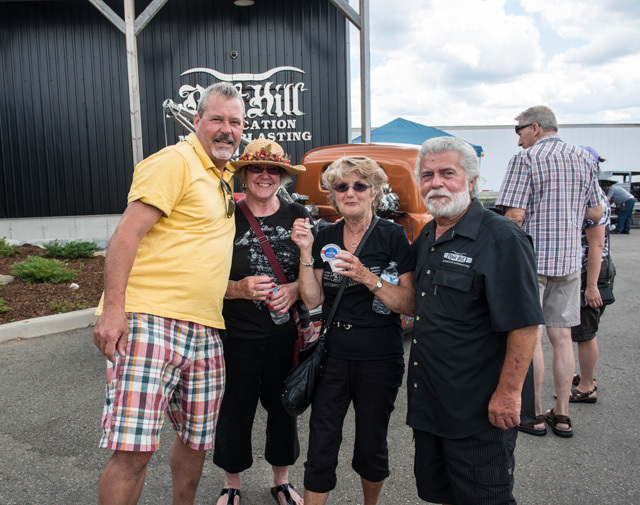 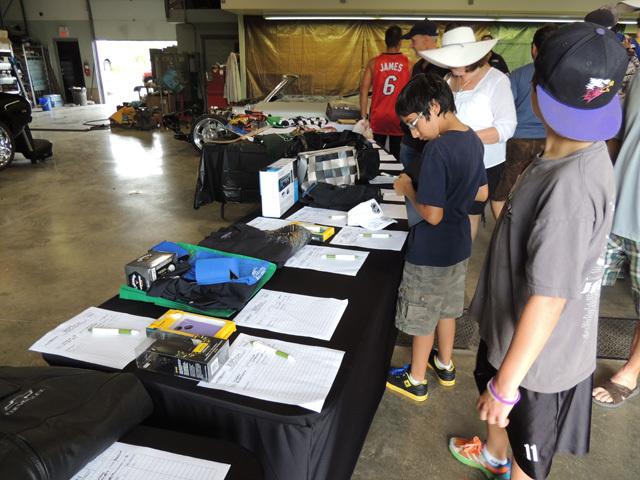 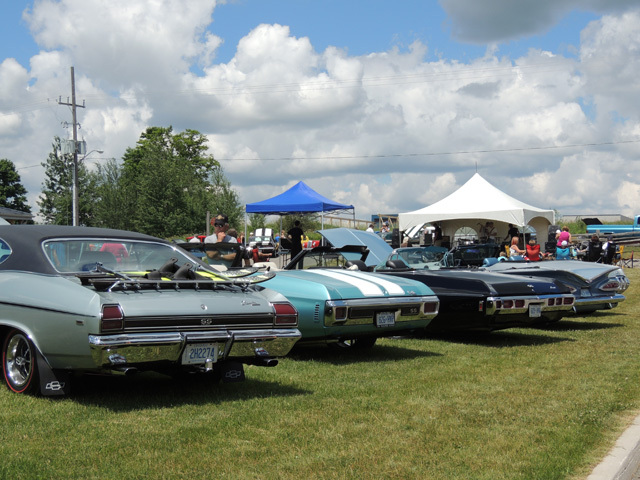 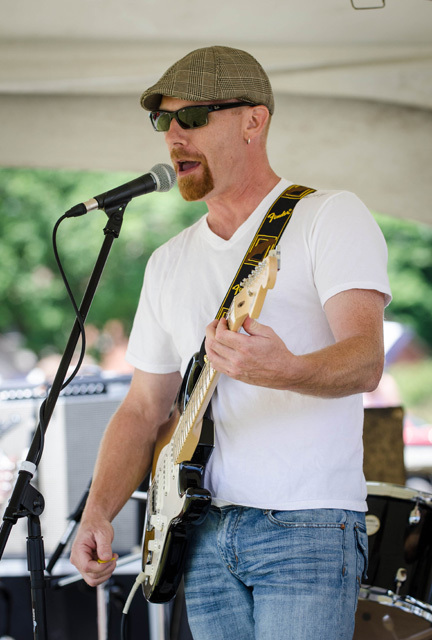 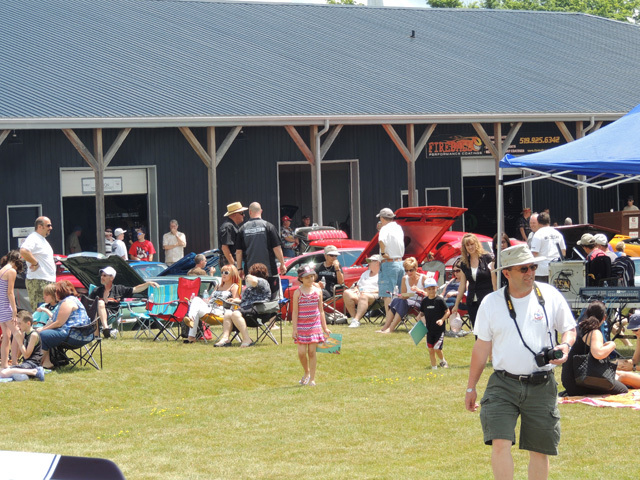 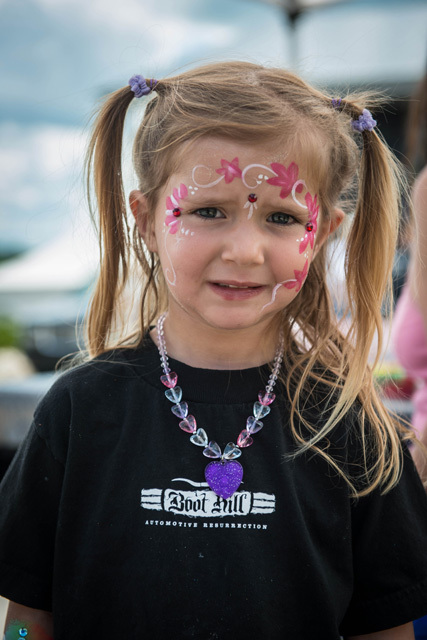 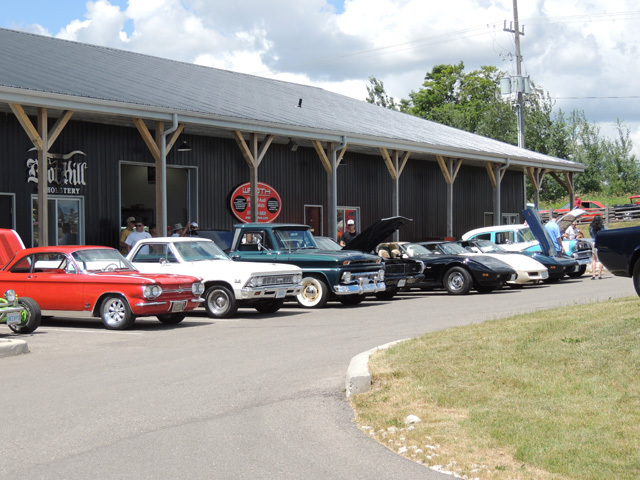 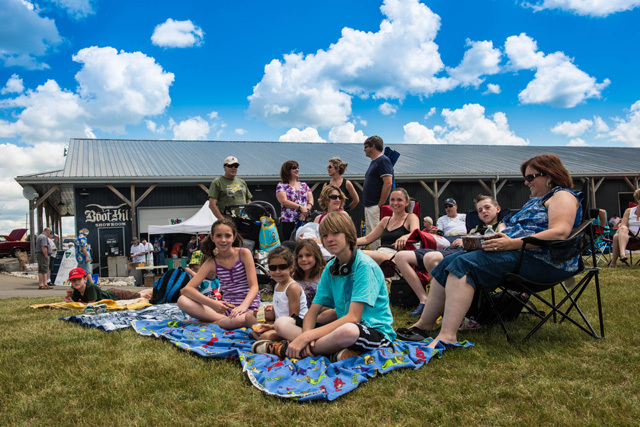 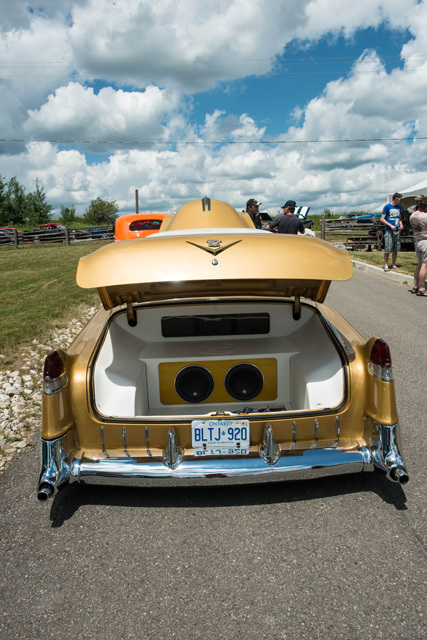 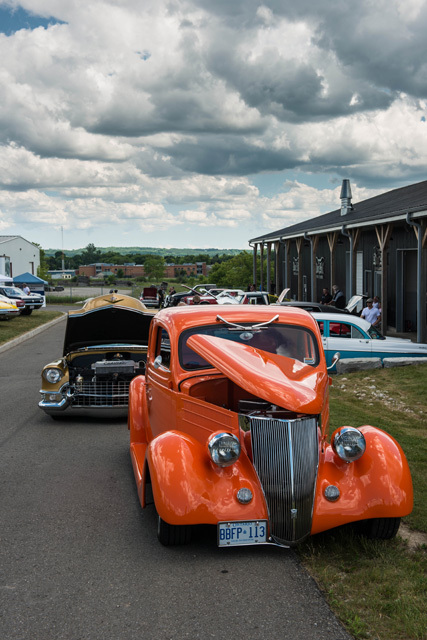 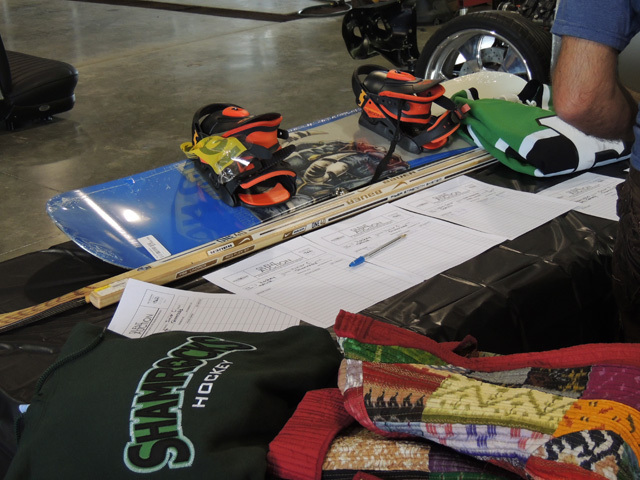 In Addition to the amazing gathering of classic cars, there were many other activities such as face painting, silent auction and live entertainment by musical guests "Pepper the Crow" and "Split Personality". 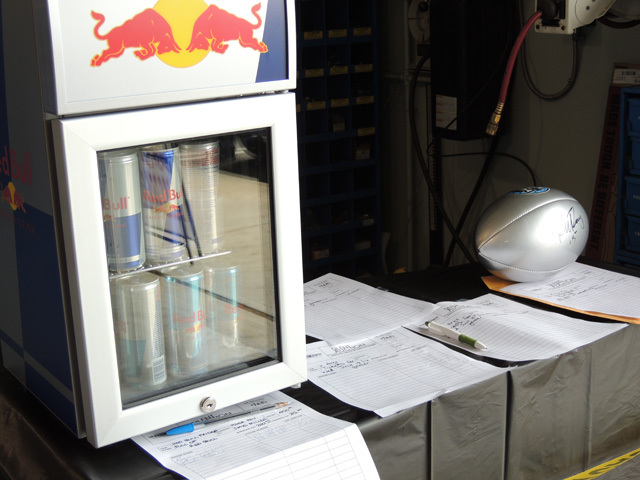 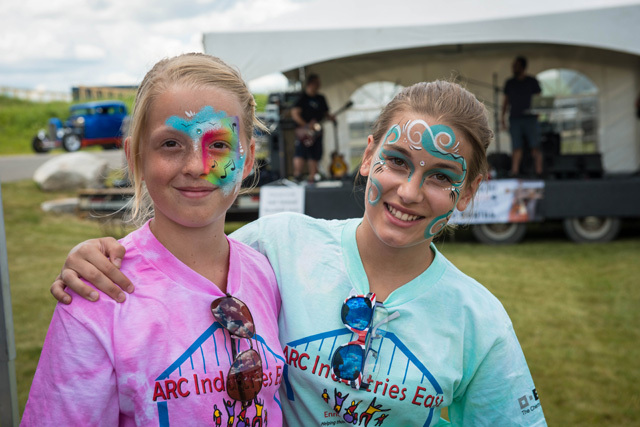 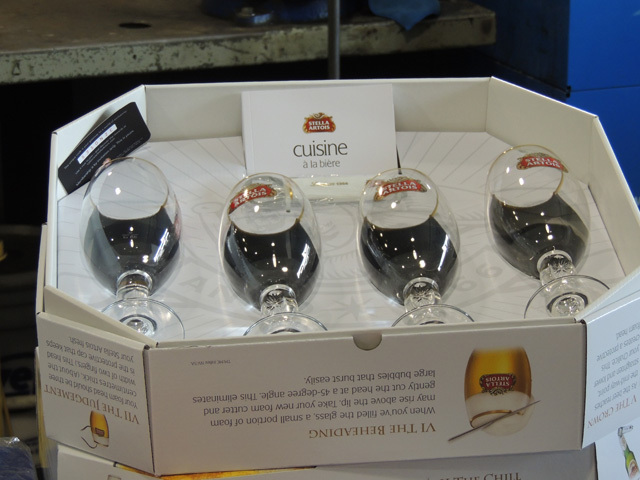 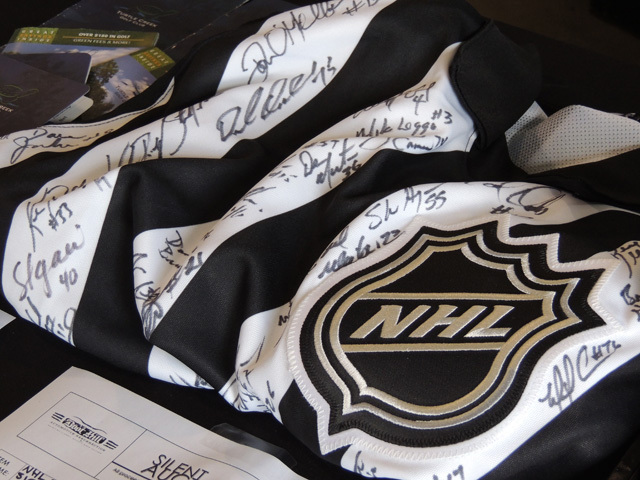 All proceeds from the event were donated to Community Living/ARC Industries East, who have now surpassed the $800,000 mark, well on their way to meeting their goal of $1.1 Million. 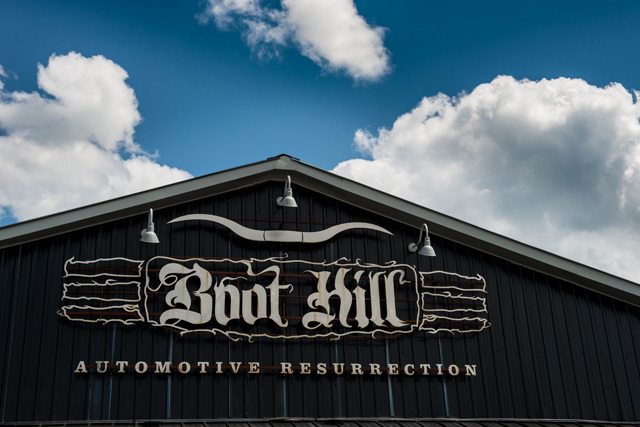 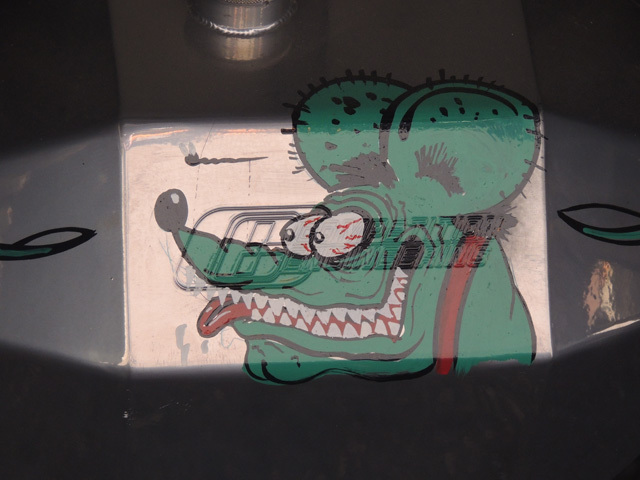 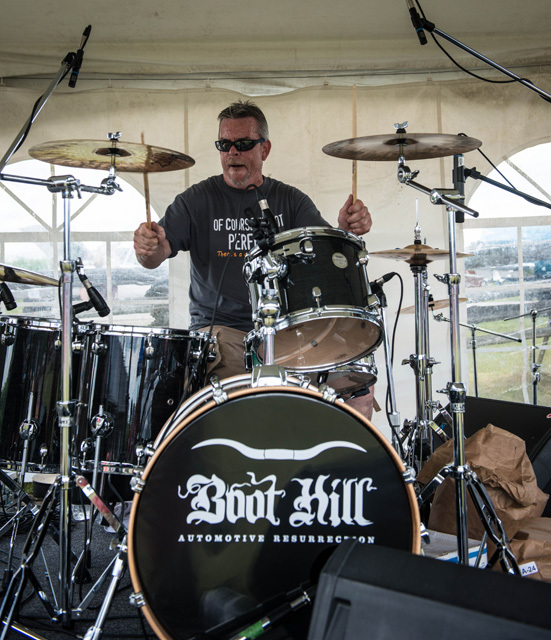 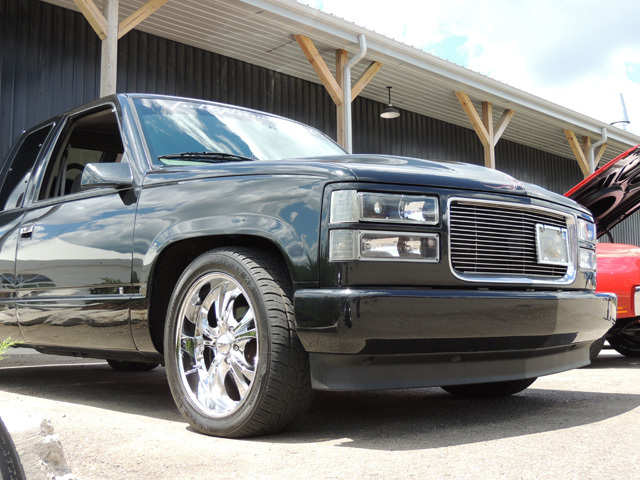 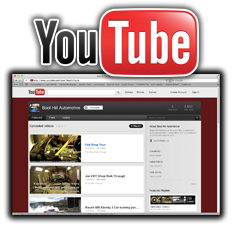 Don't forget to visit our YouTube channel to see our full collection of videos from Boot Hill Auto.